Expert interviews with thought leaders, keto veterans, and exclusive content delivering powerful actions to understanding keto, developing a ketogenic diet that works for you, overcoming daily keto struggles, boosting body confidence, shedding weight, and more. 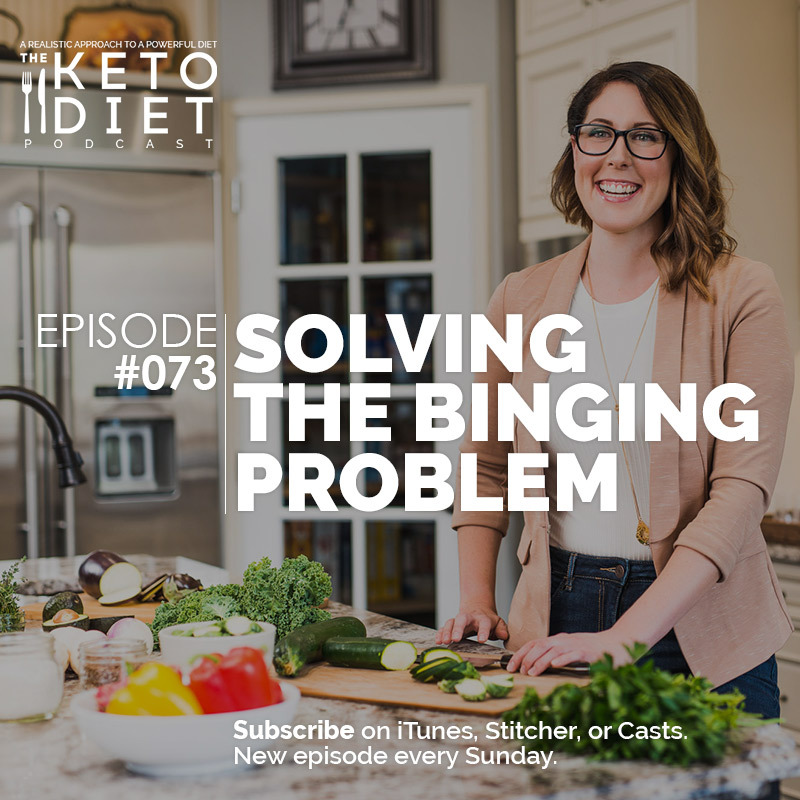 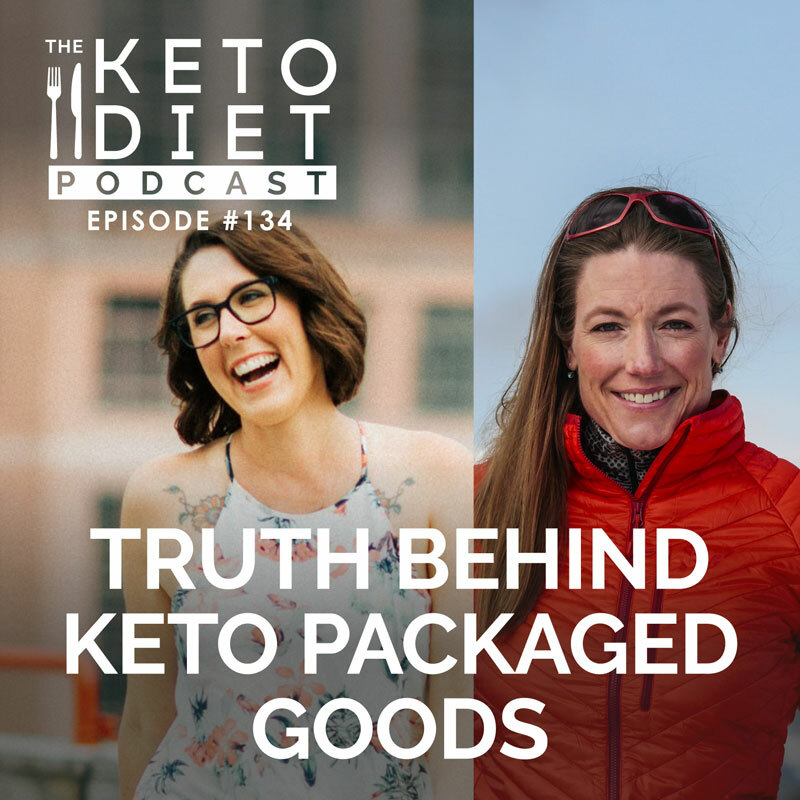 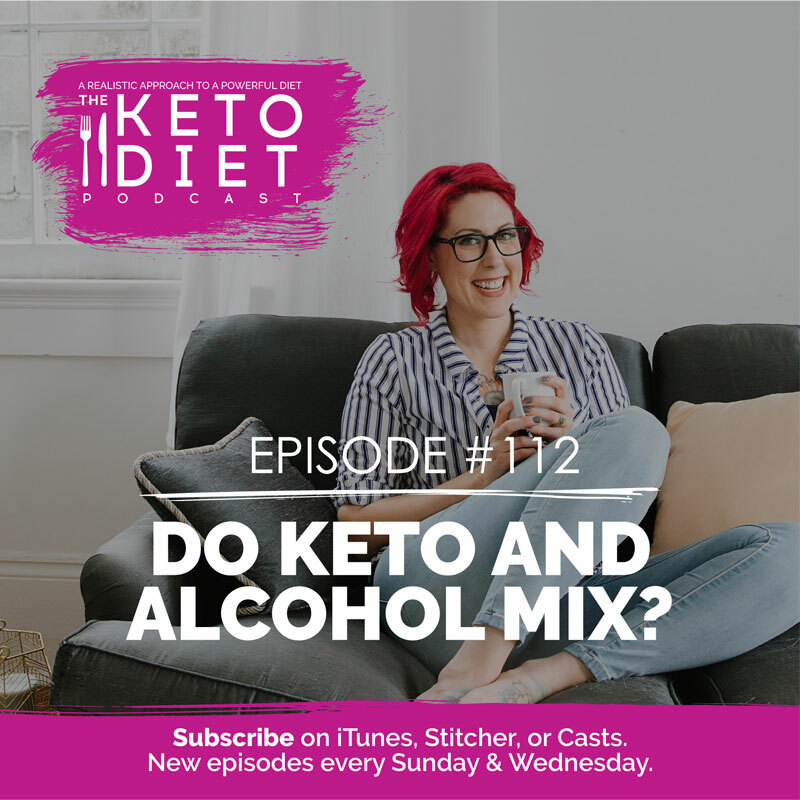 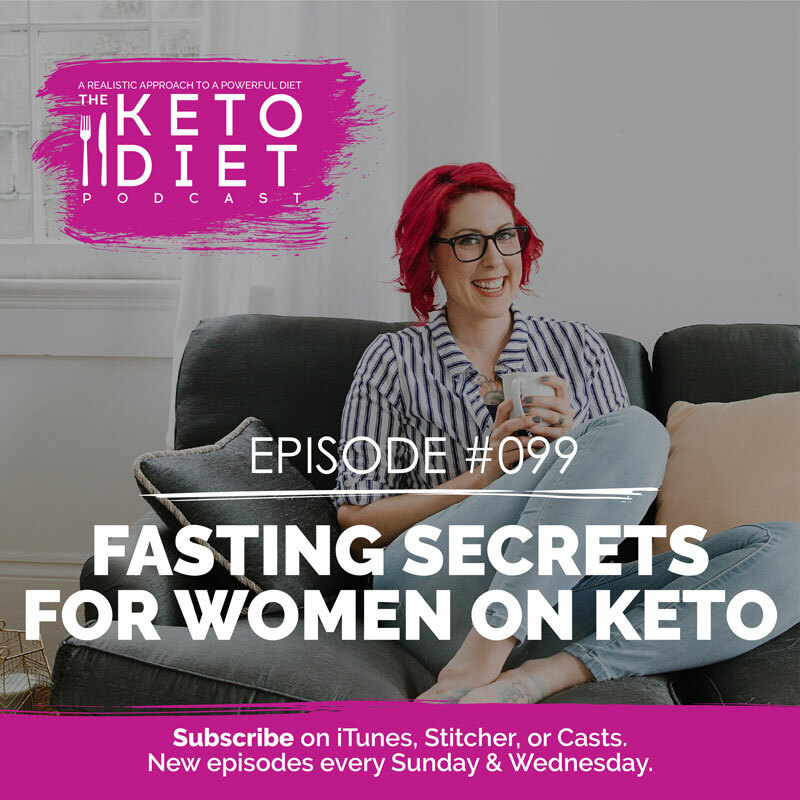 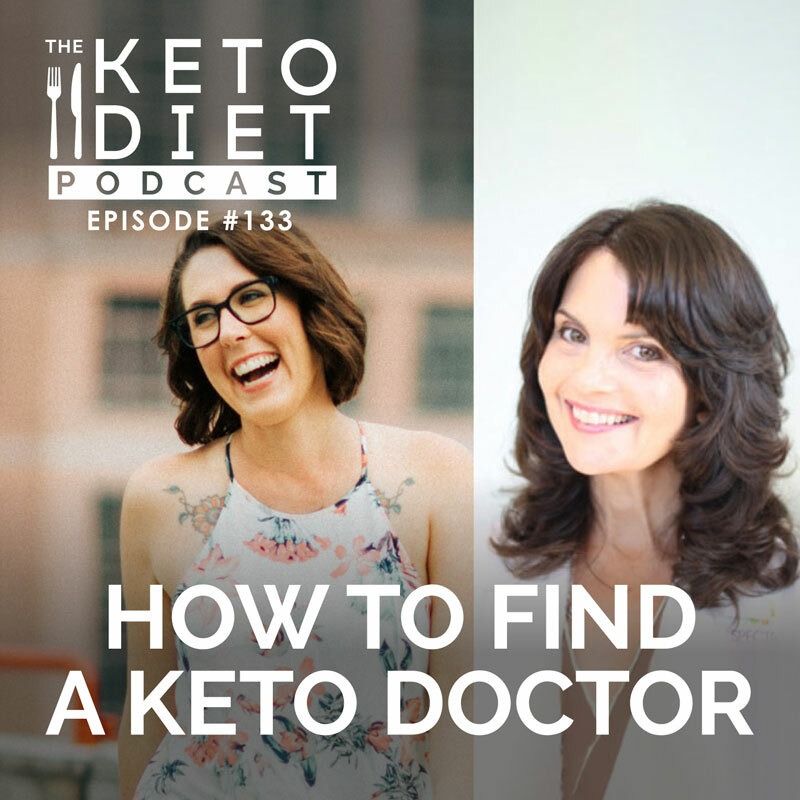 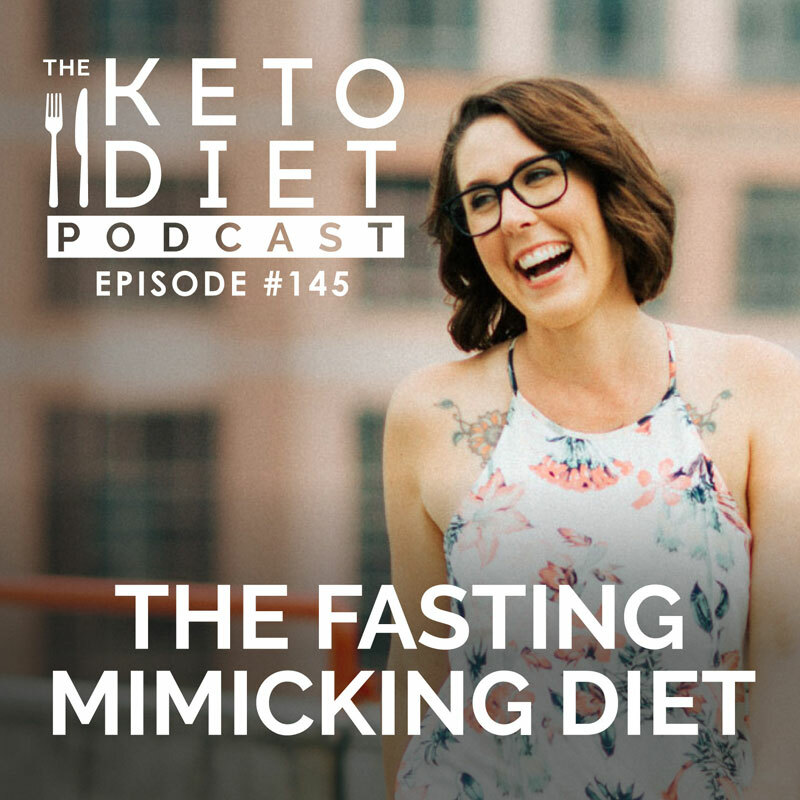 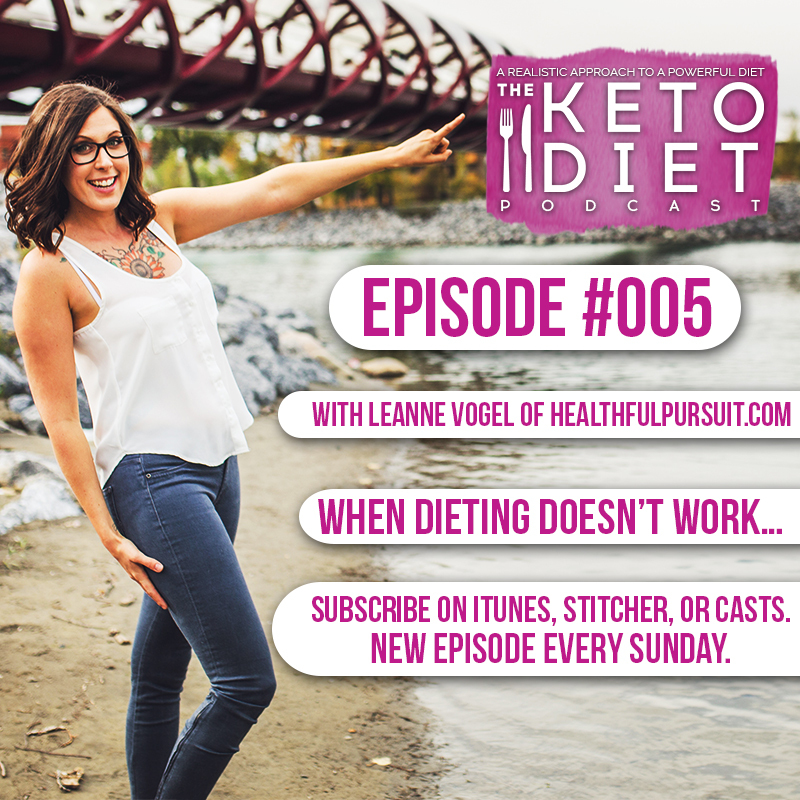 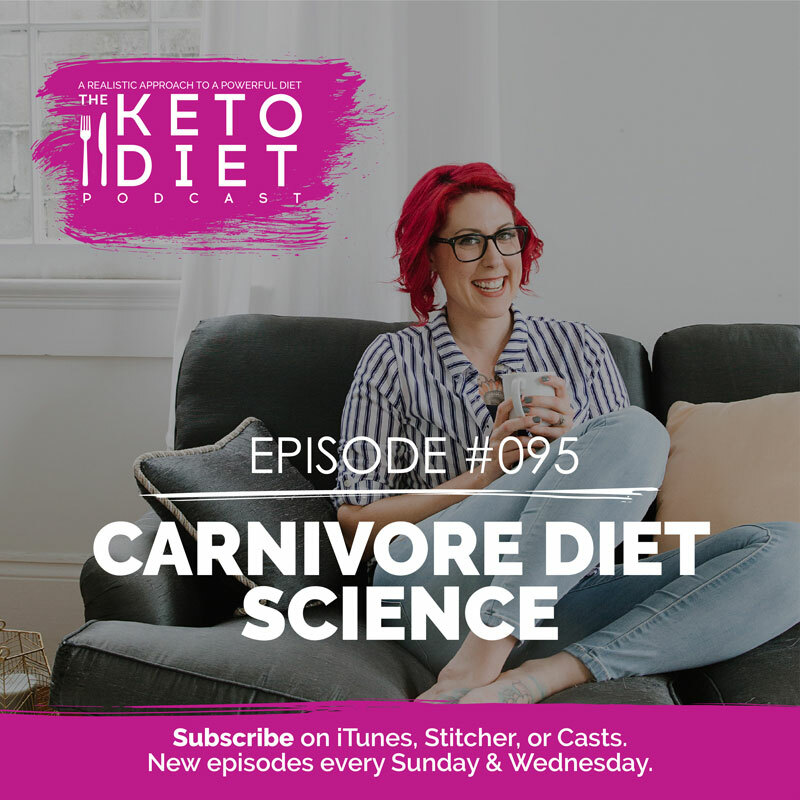 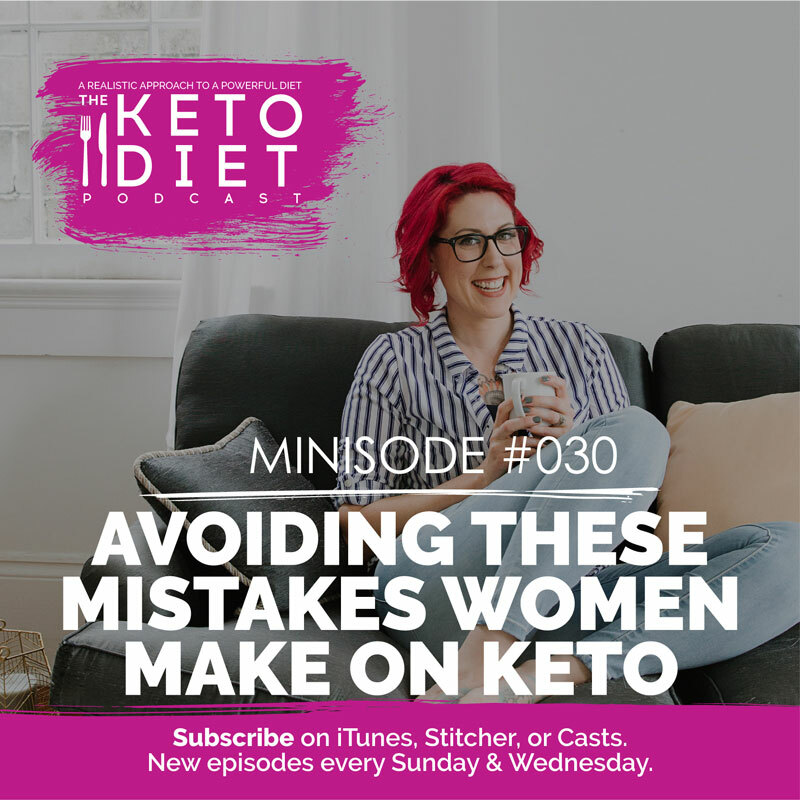 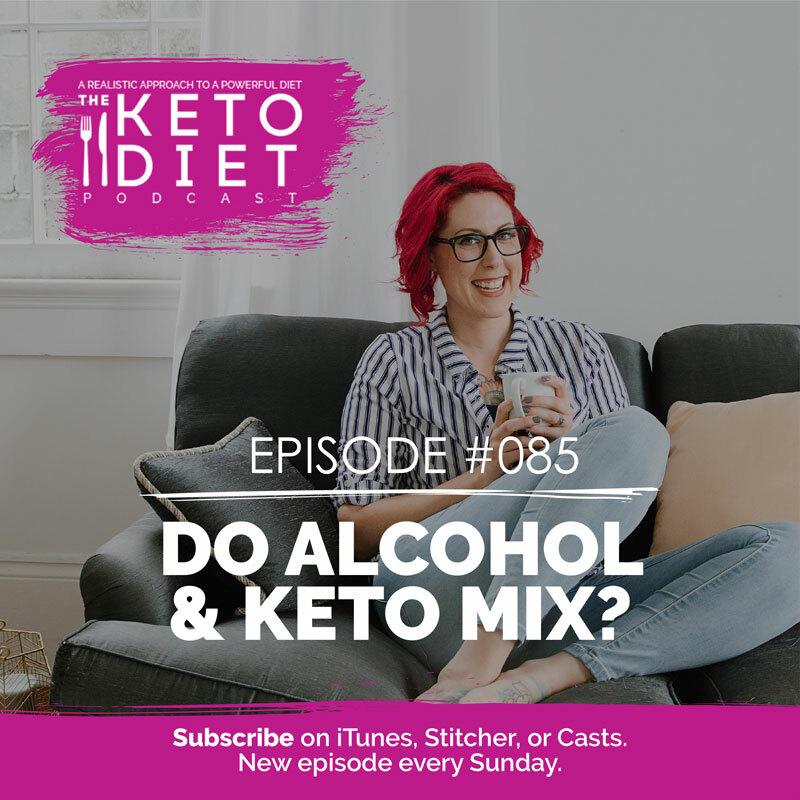 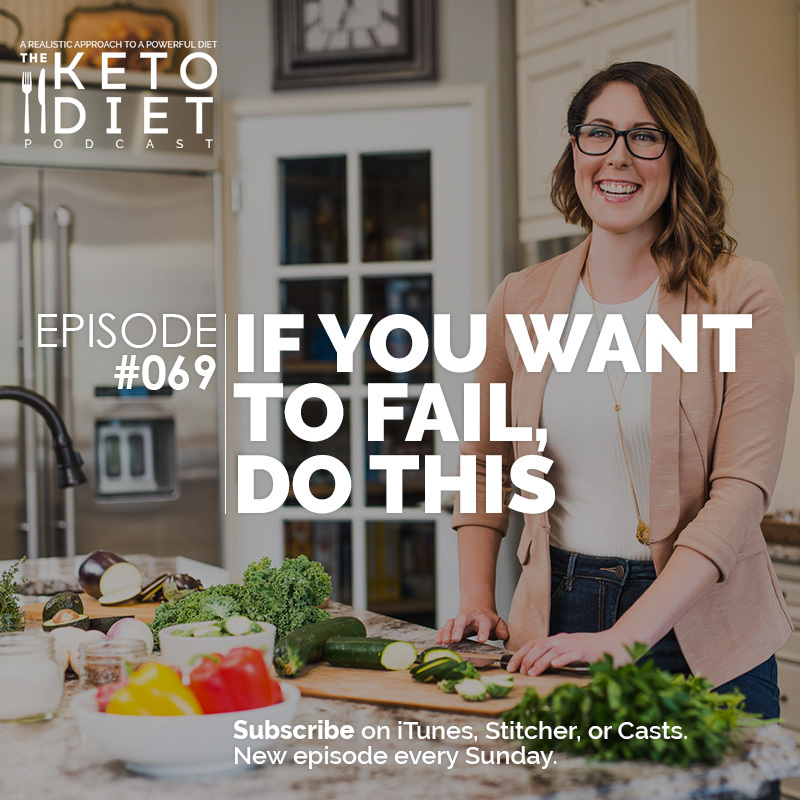 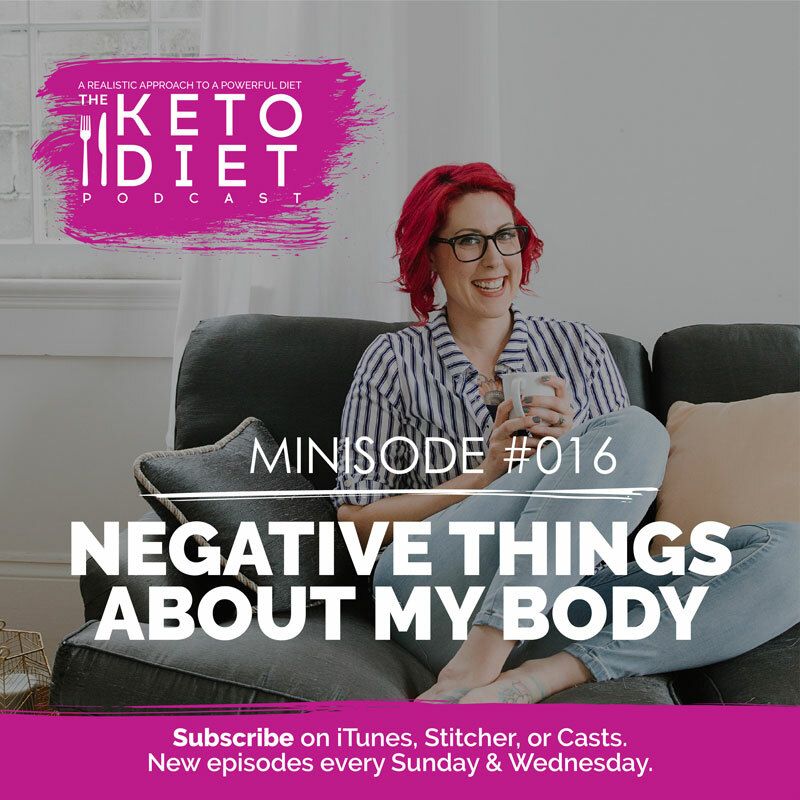 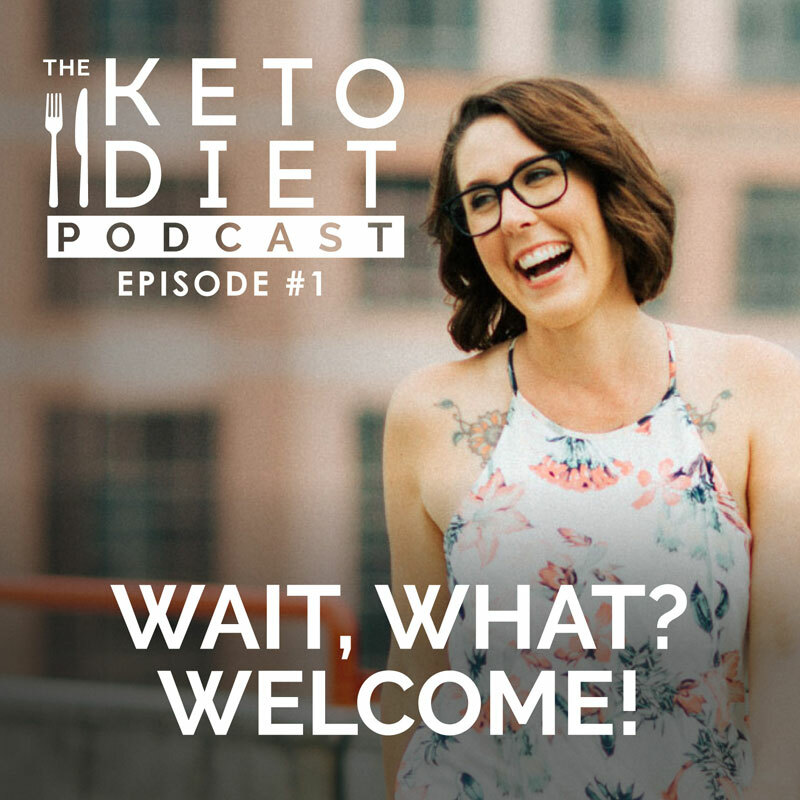 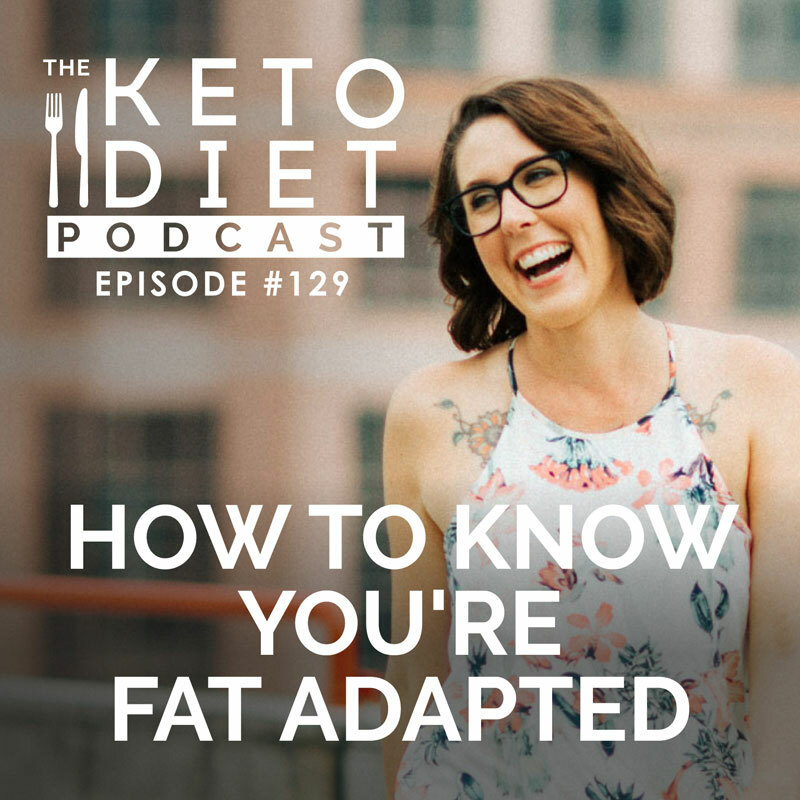 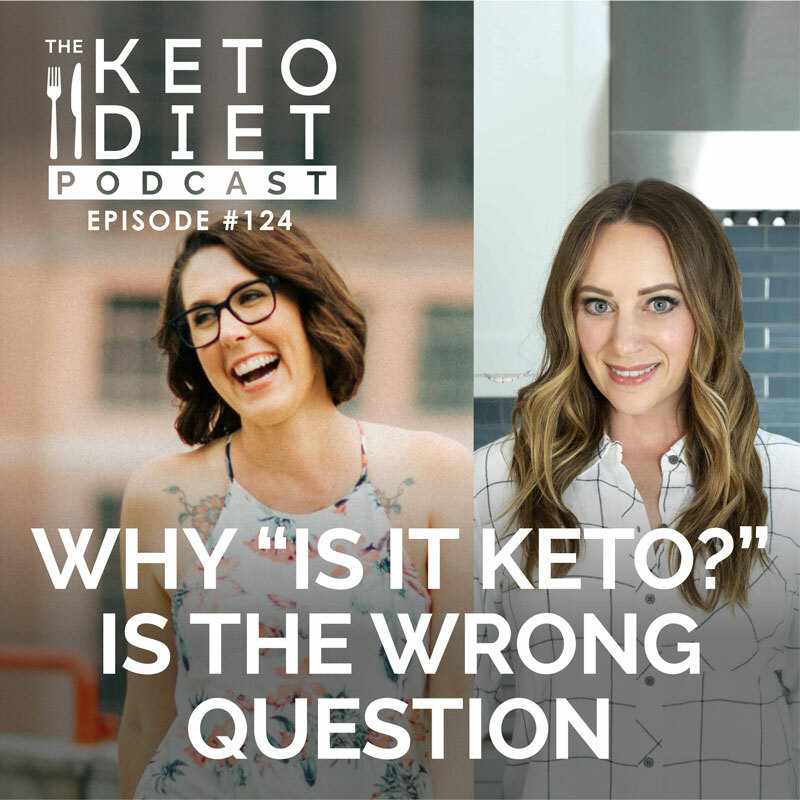 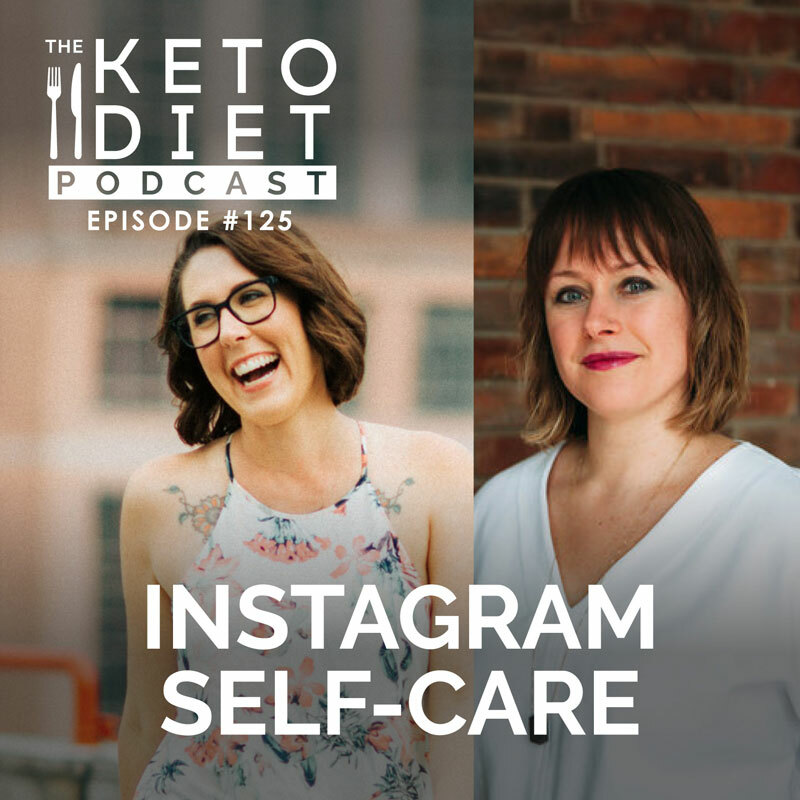 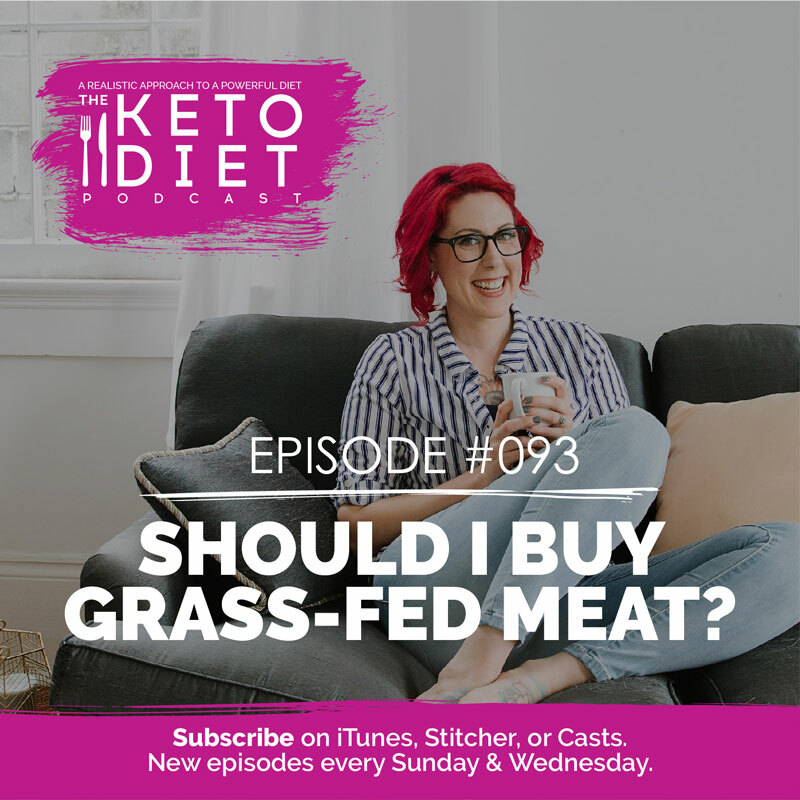 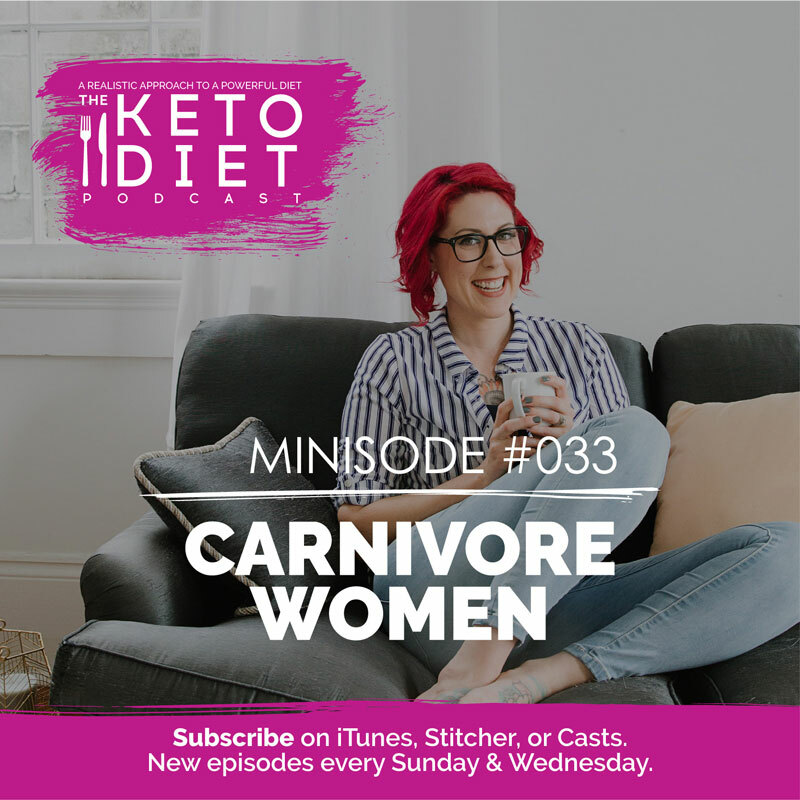 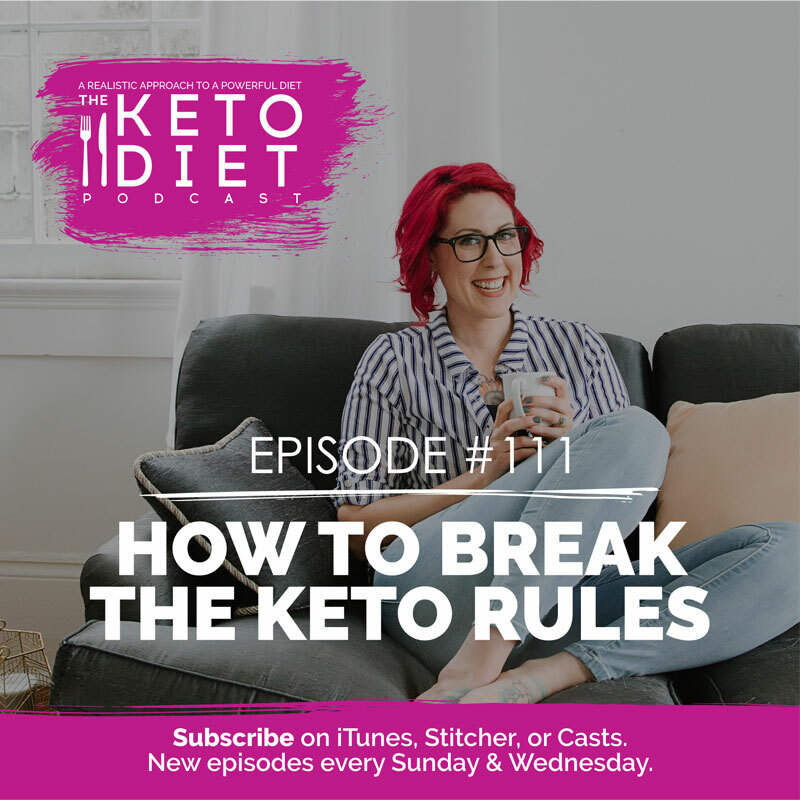 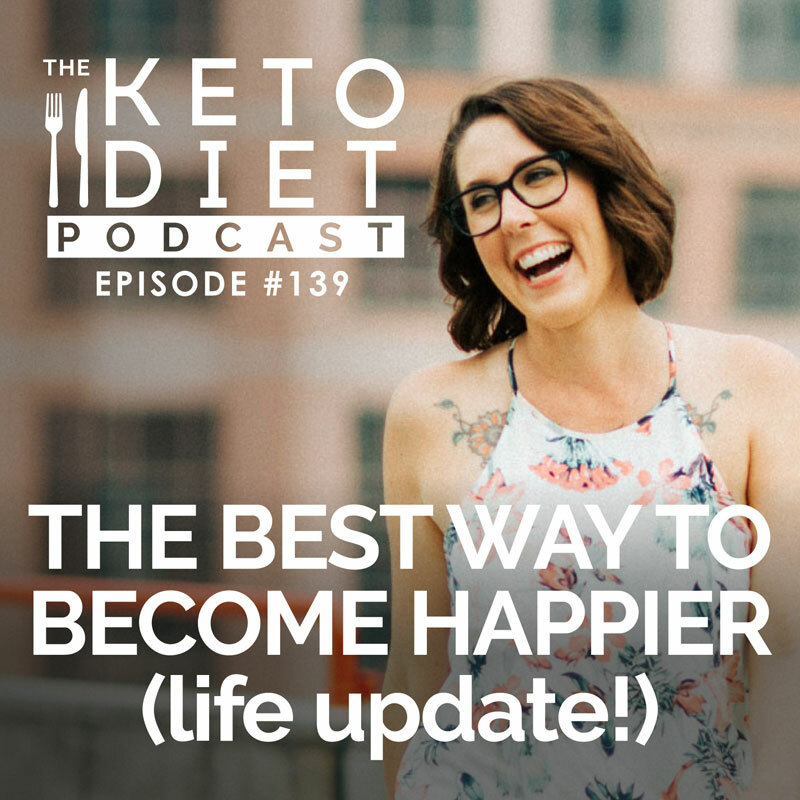 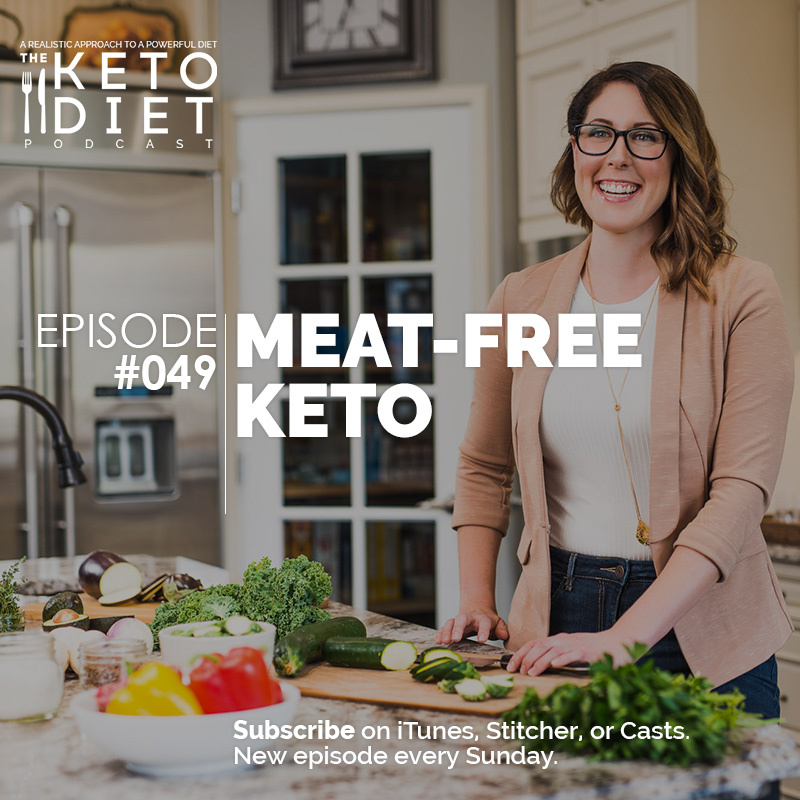 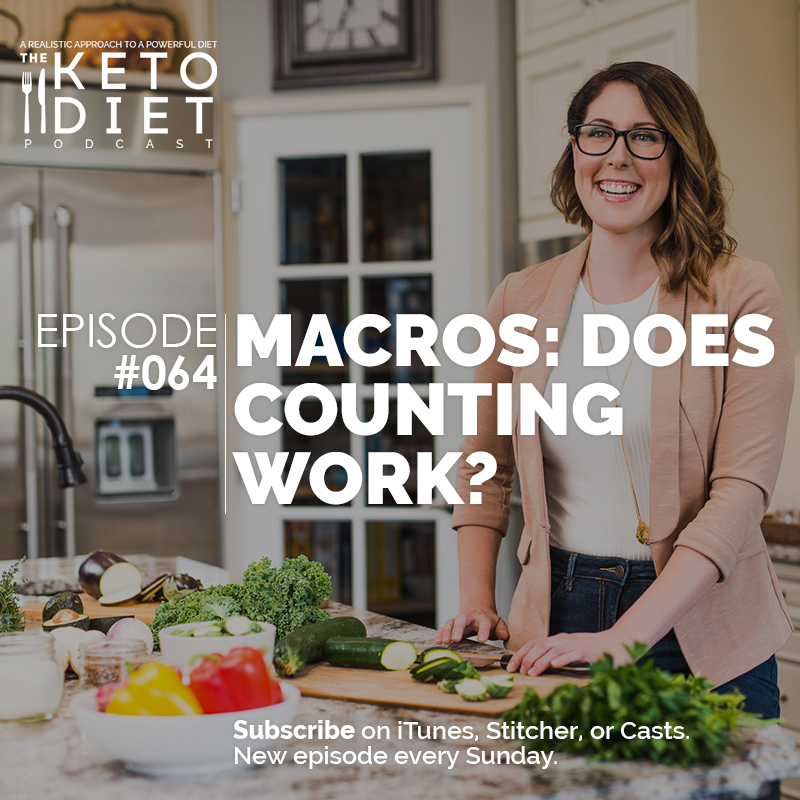 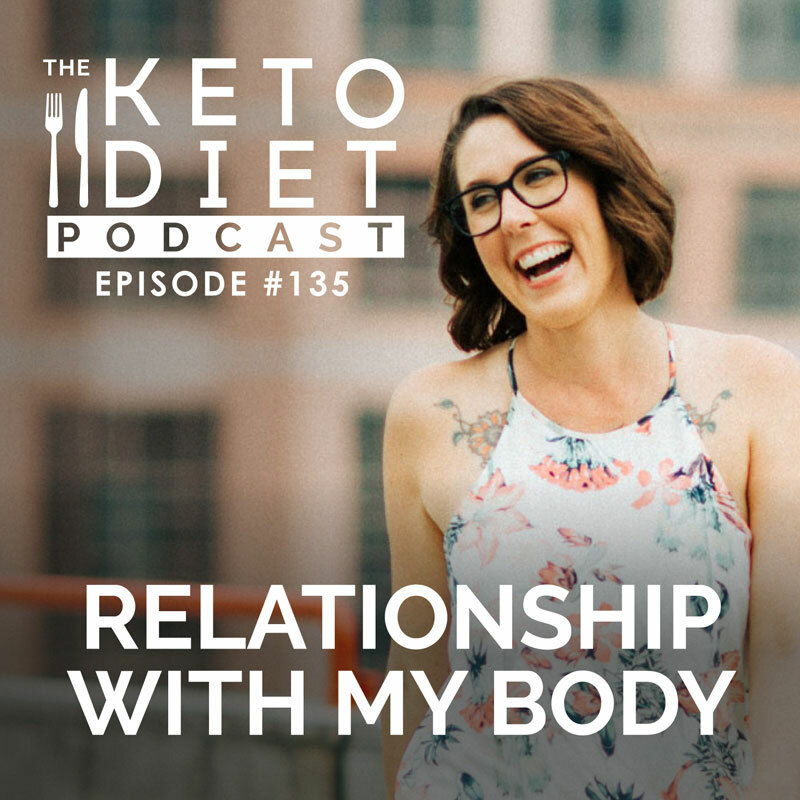 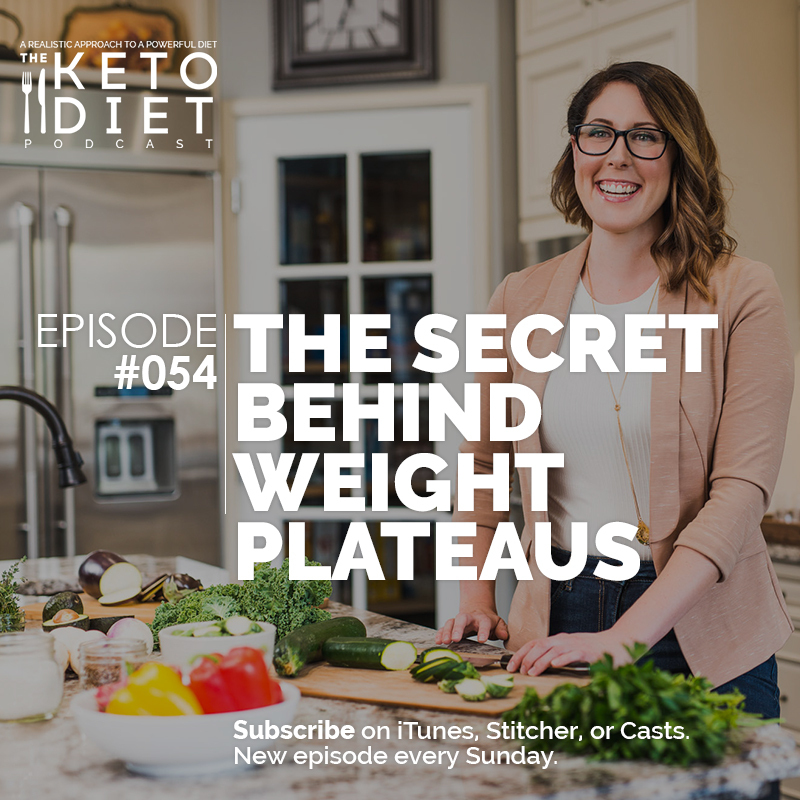 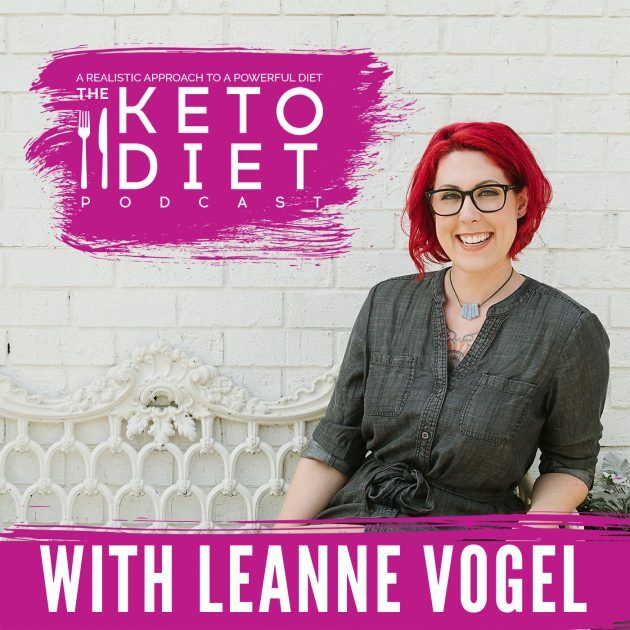 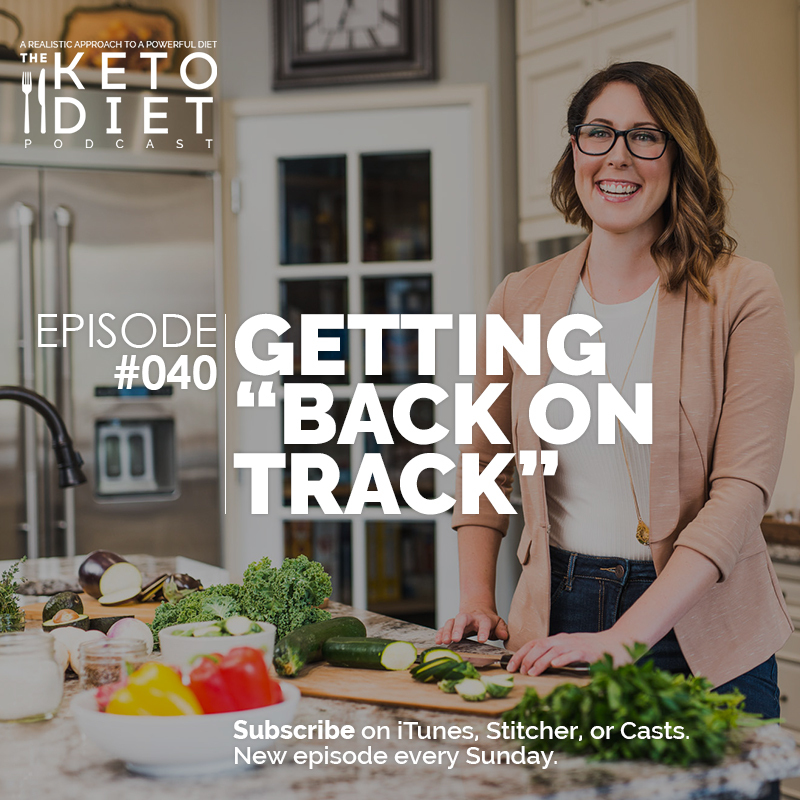 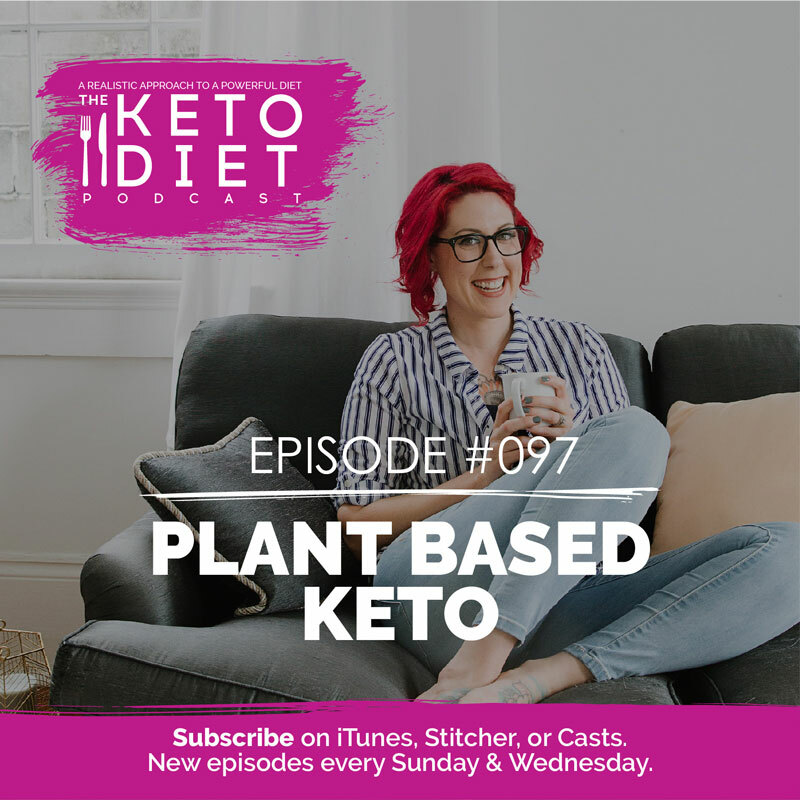 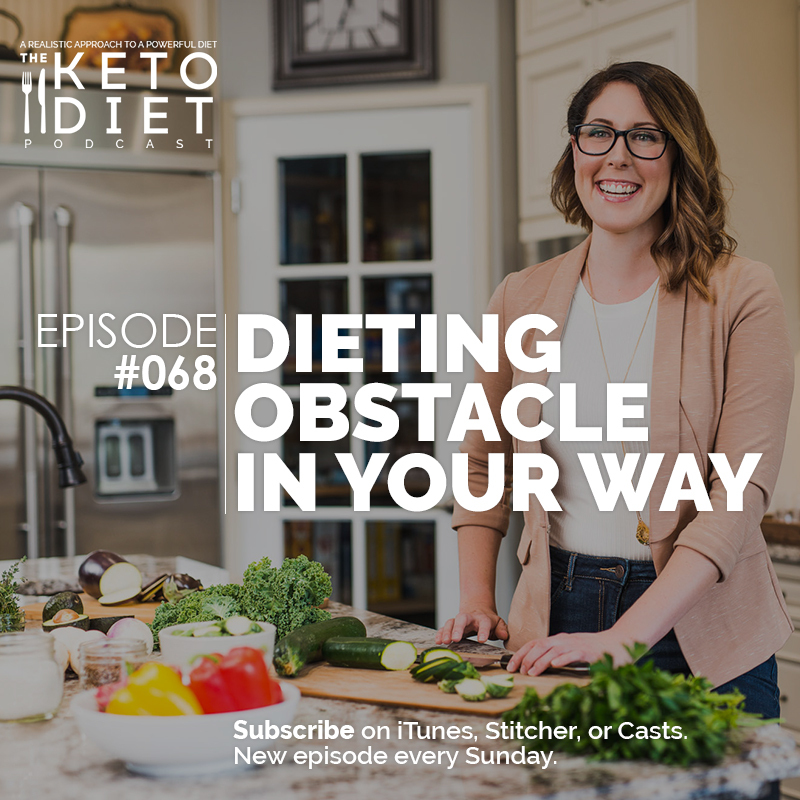 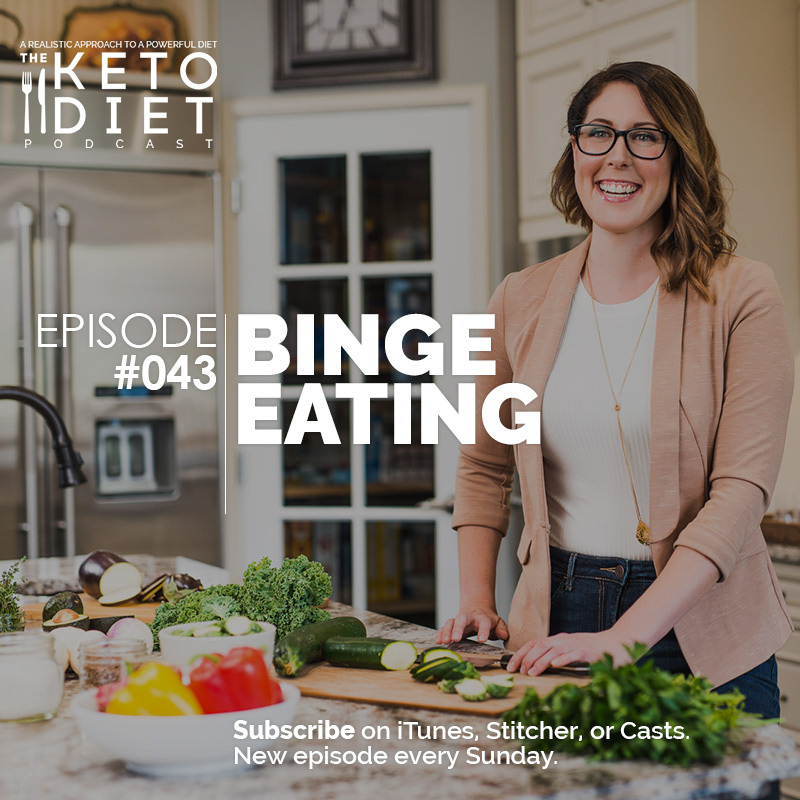 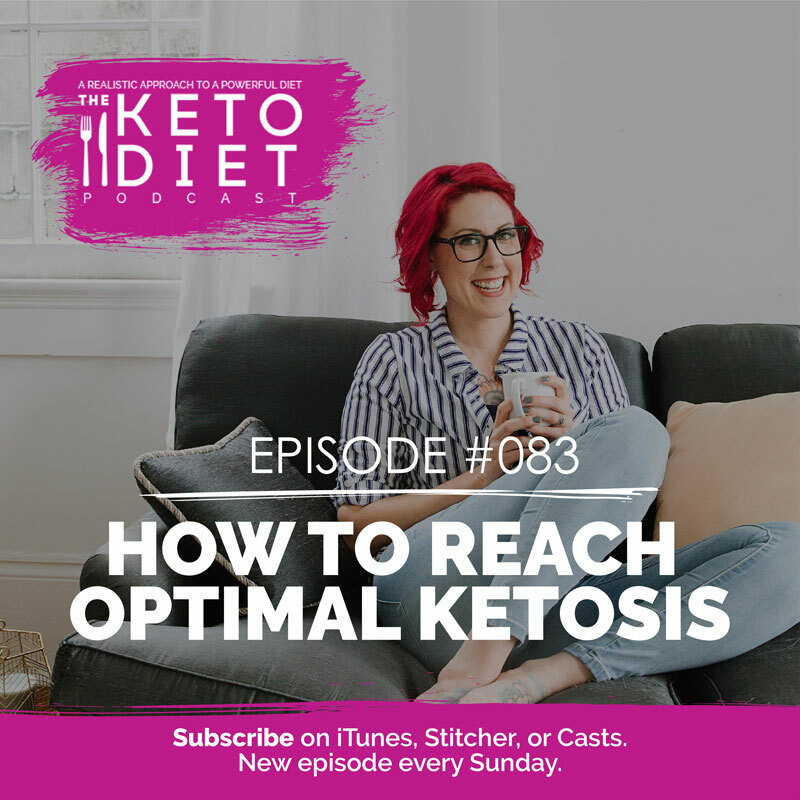 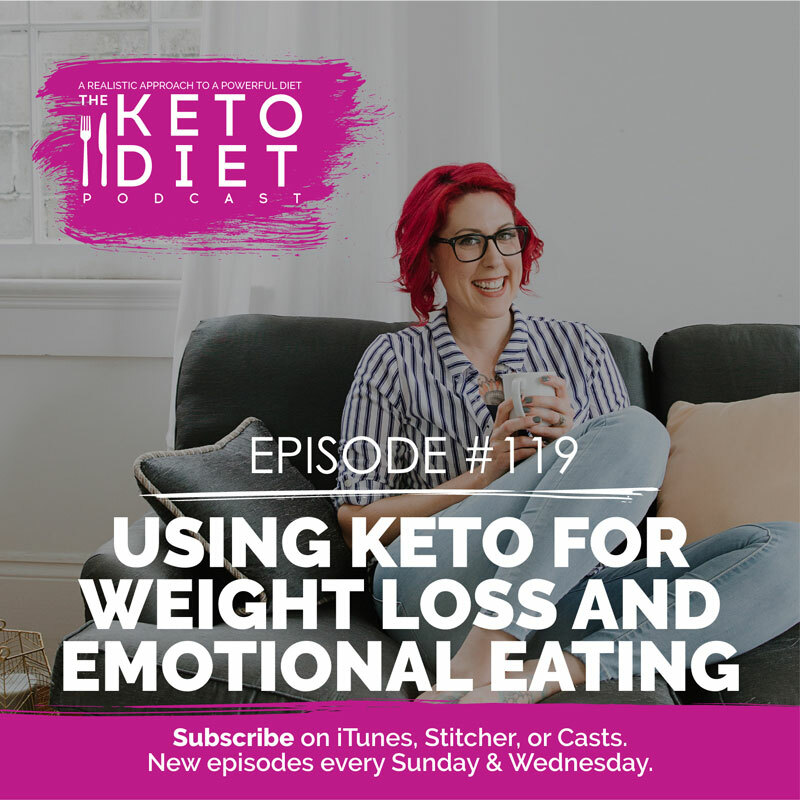 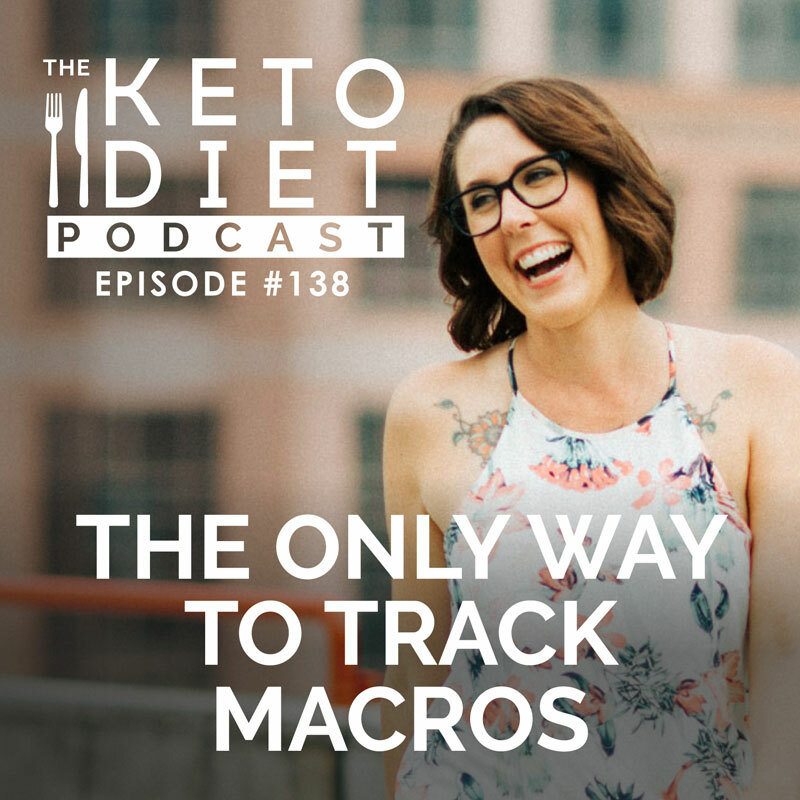 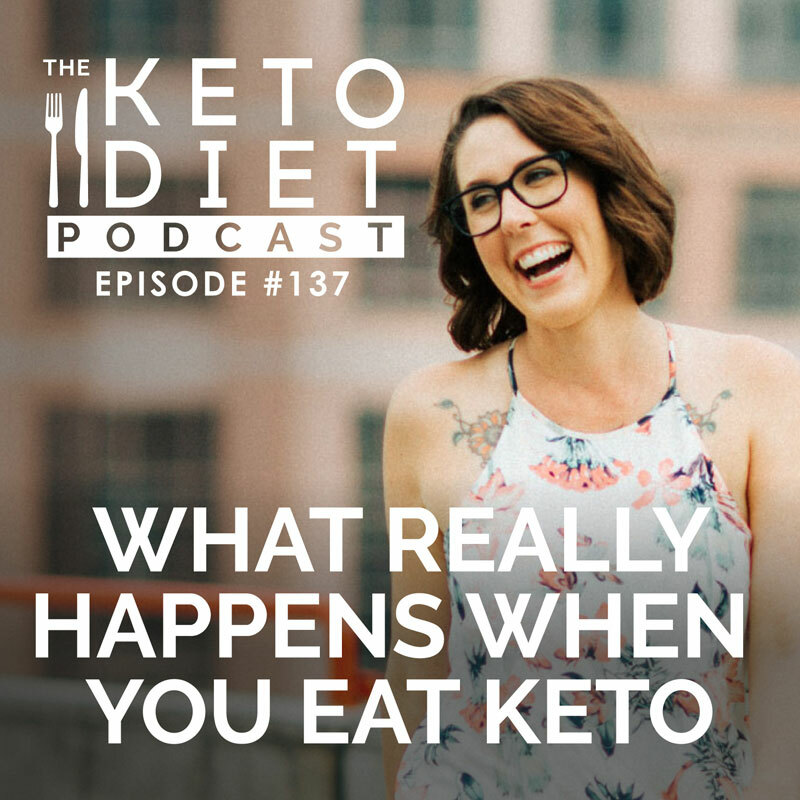 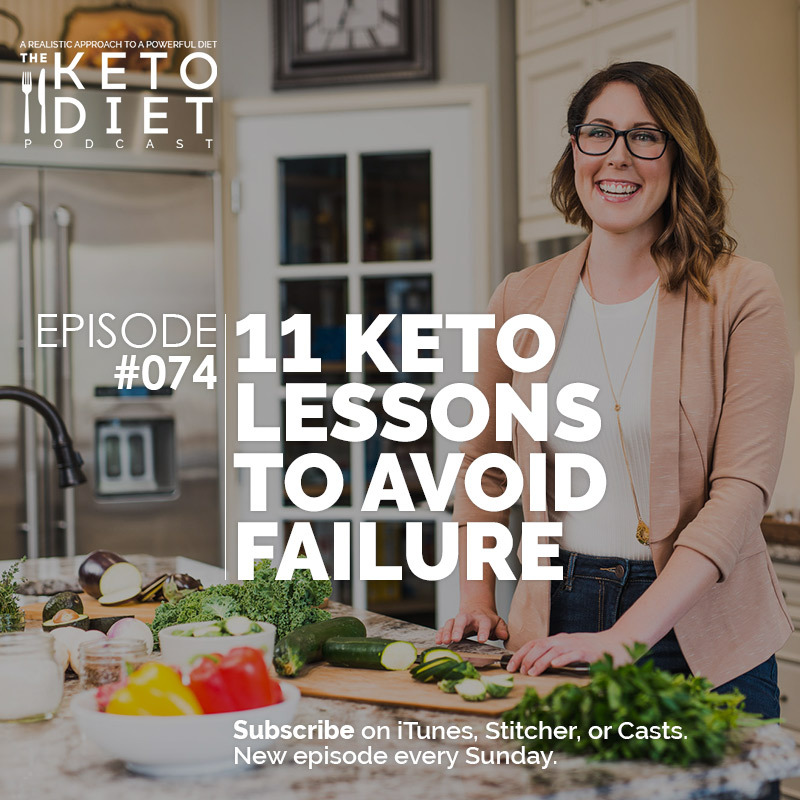 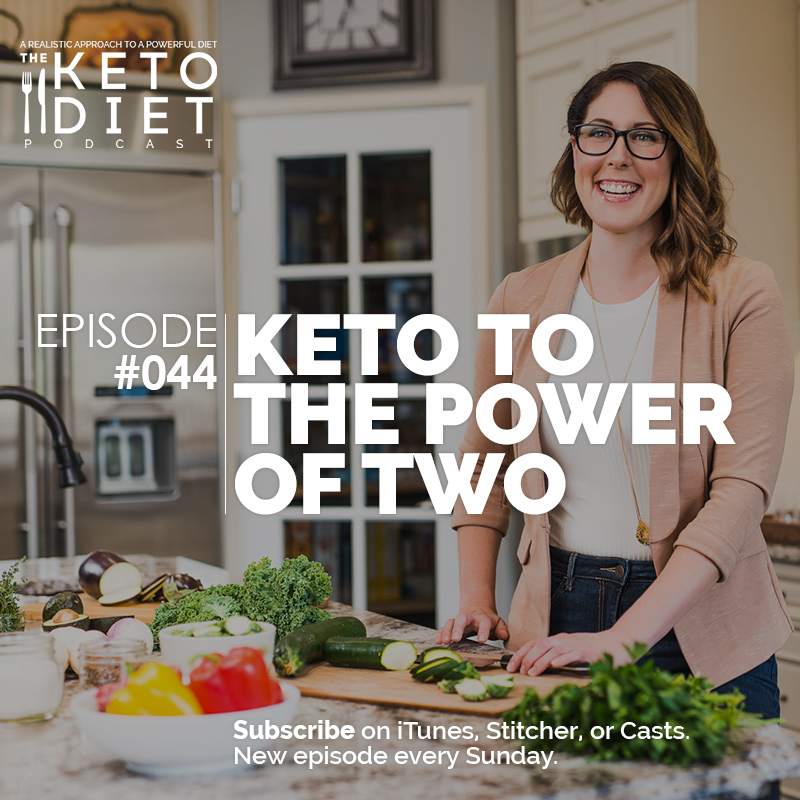 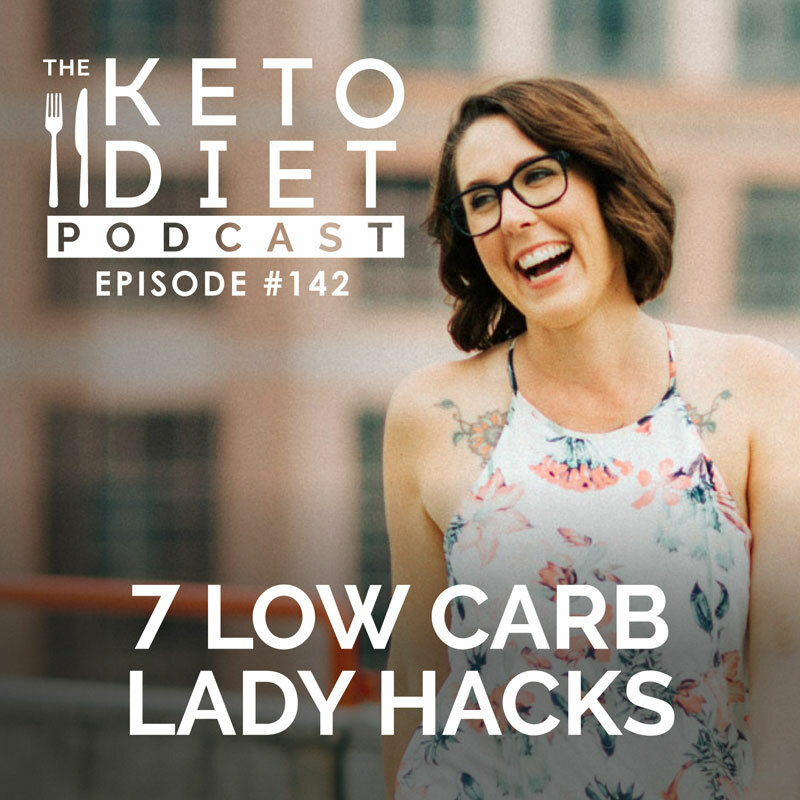 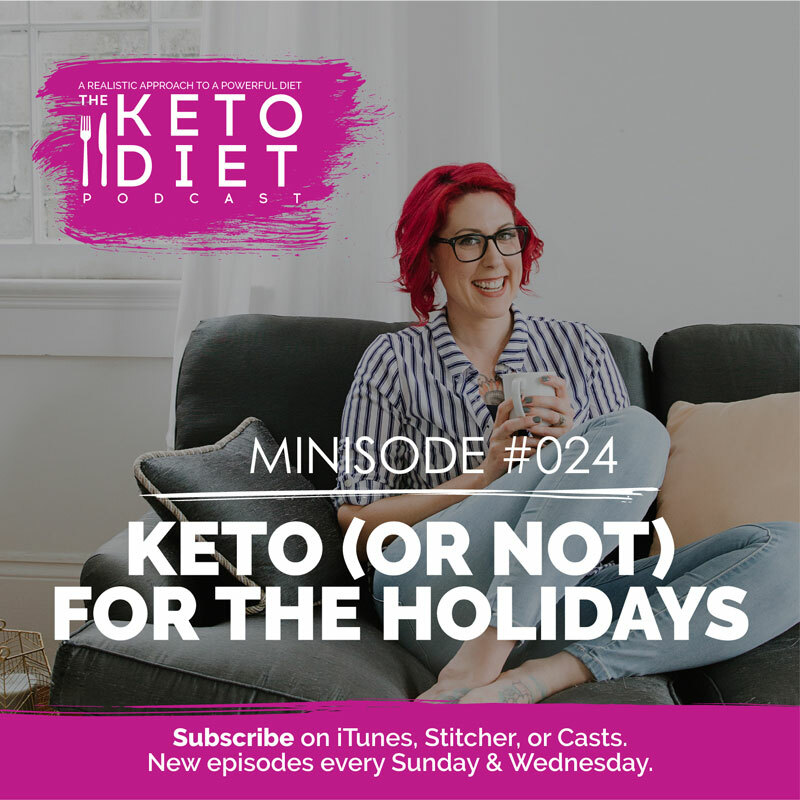 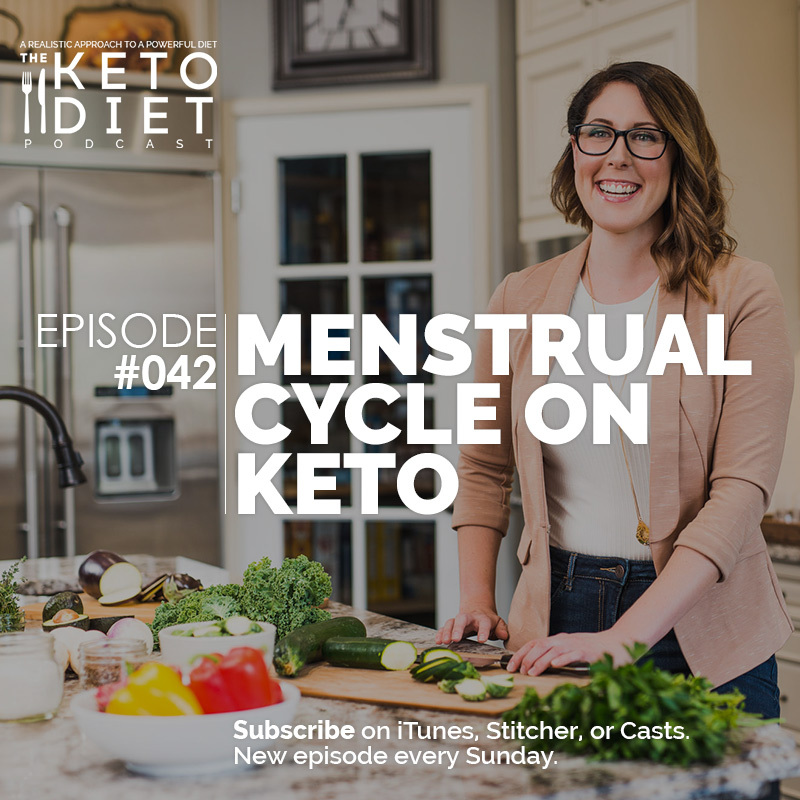 Support your low-carb, high-fat life with The Keto Diet Podcast, a fresh take on ketogenic living with Nutrition Educator and bestselling author, Leanne Vogel. 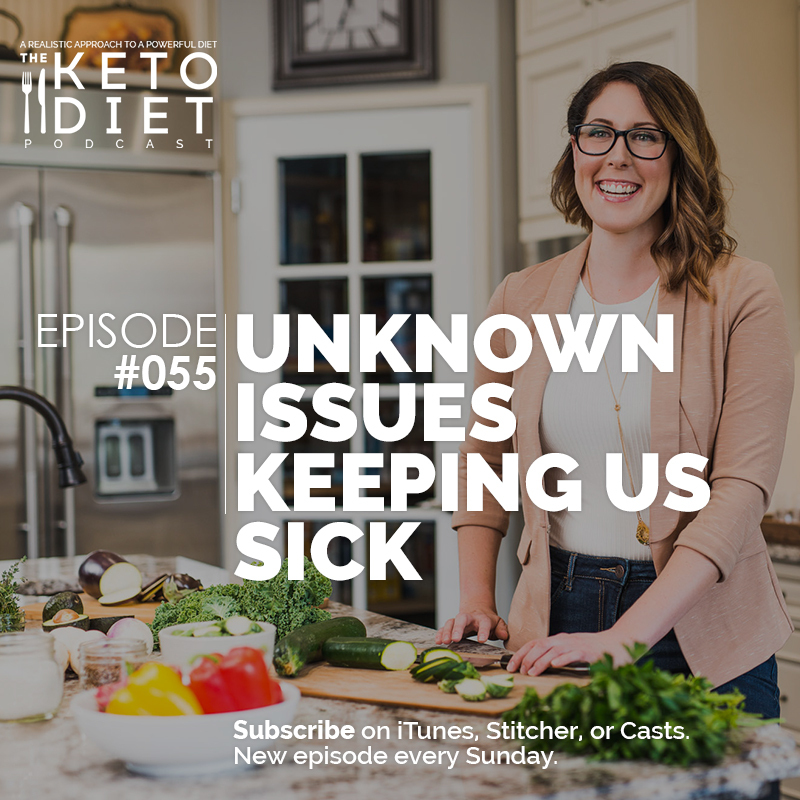 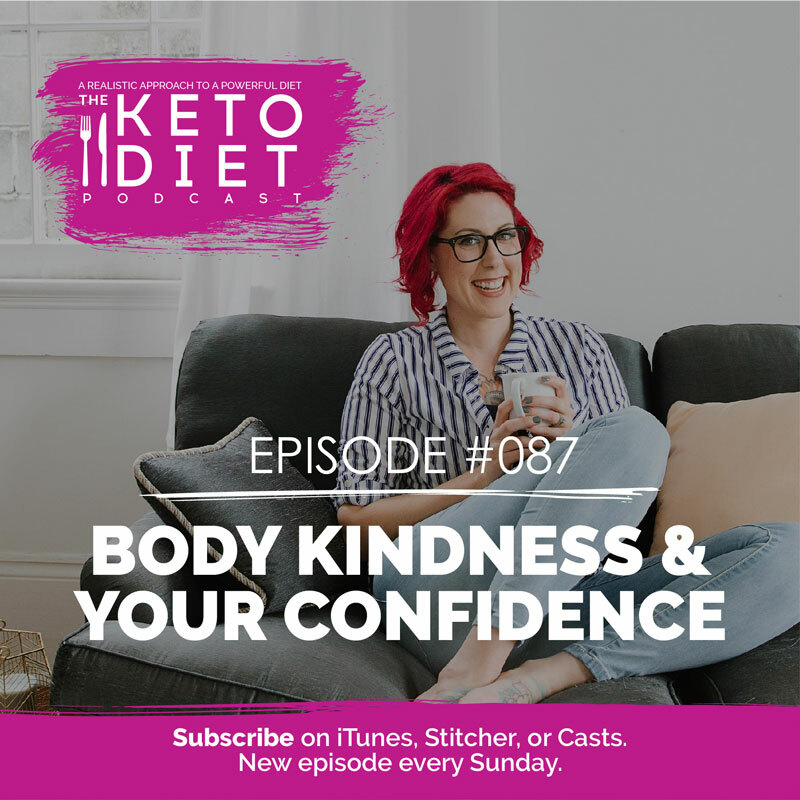 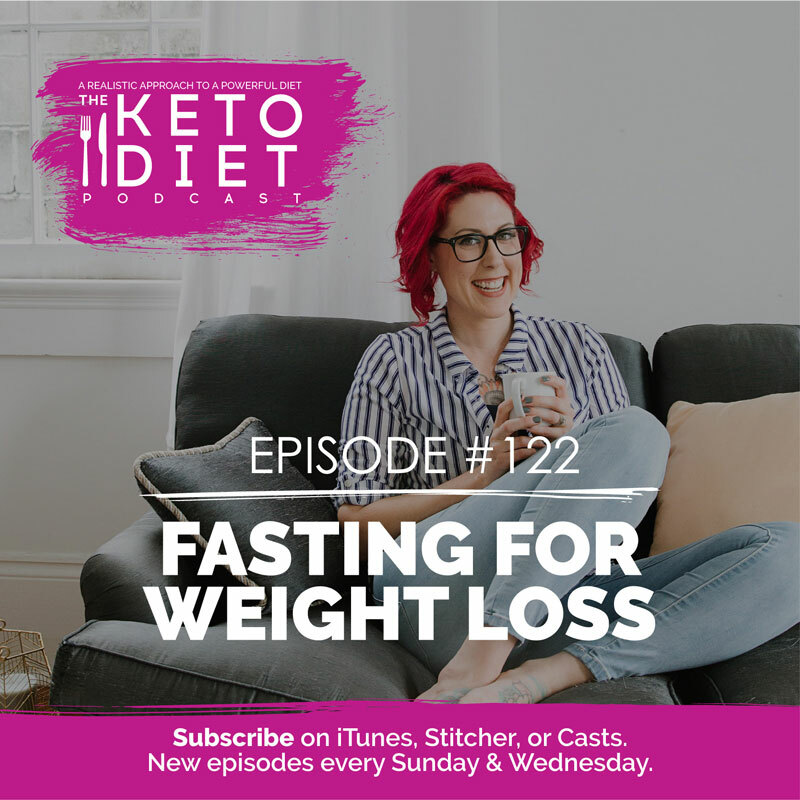 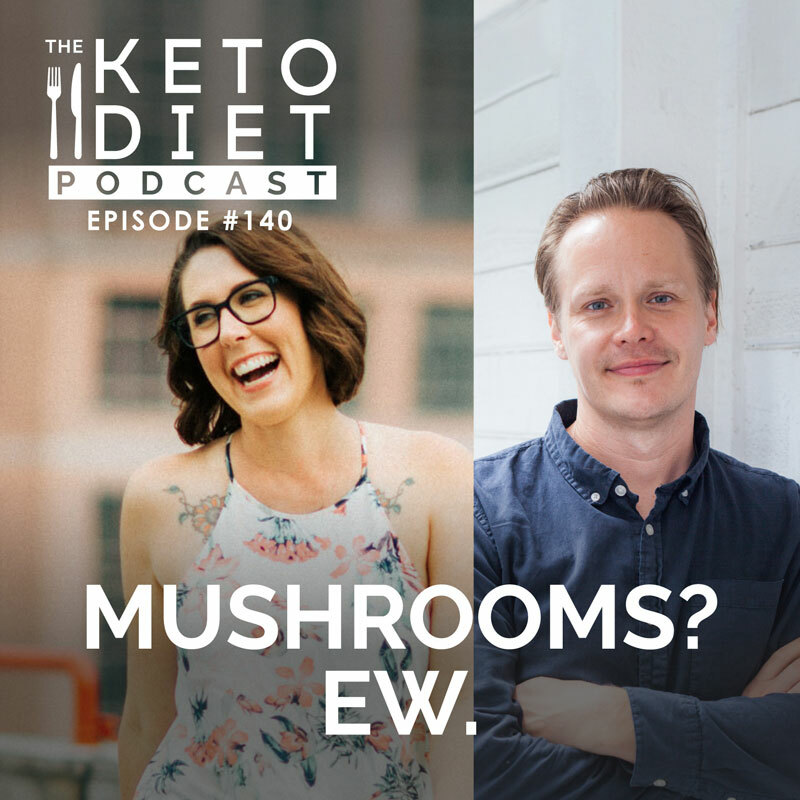 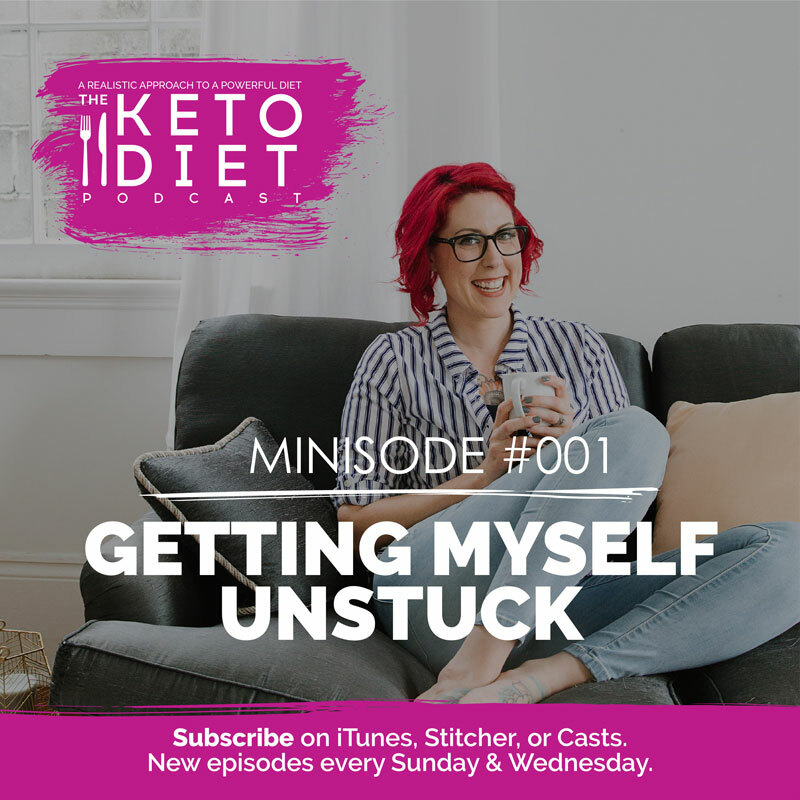 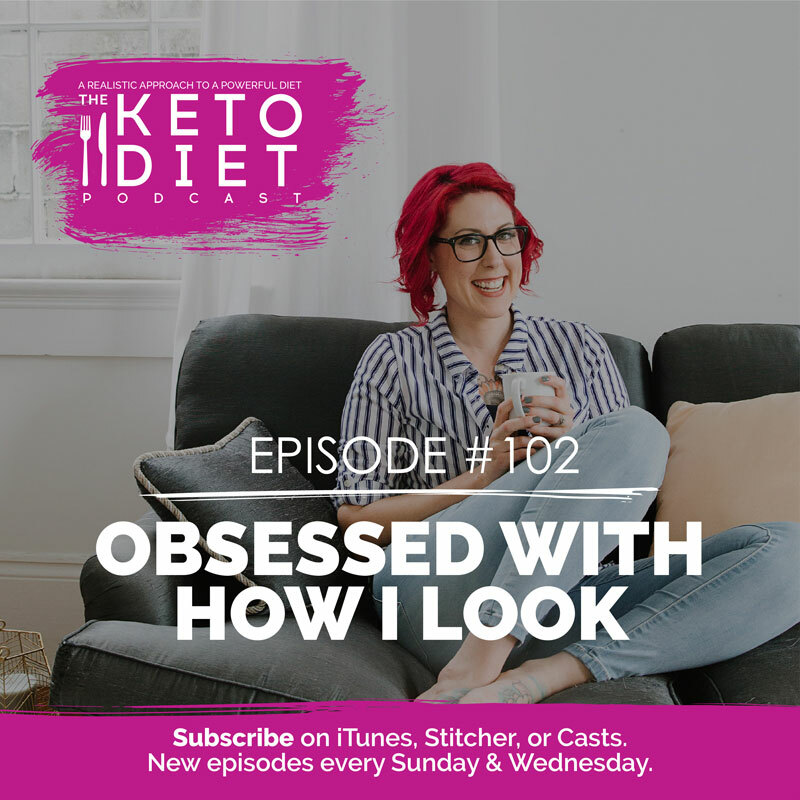 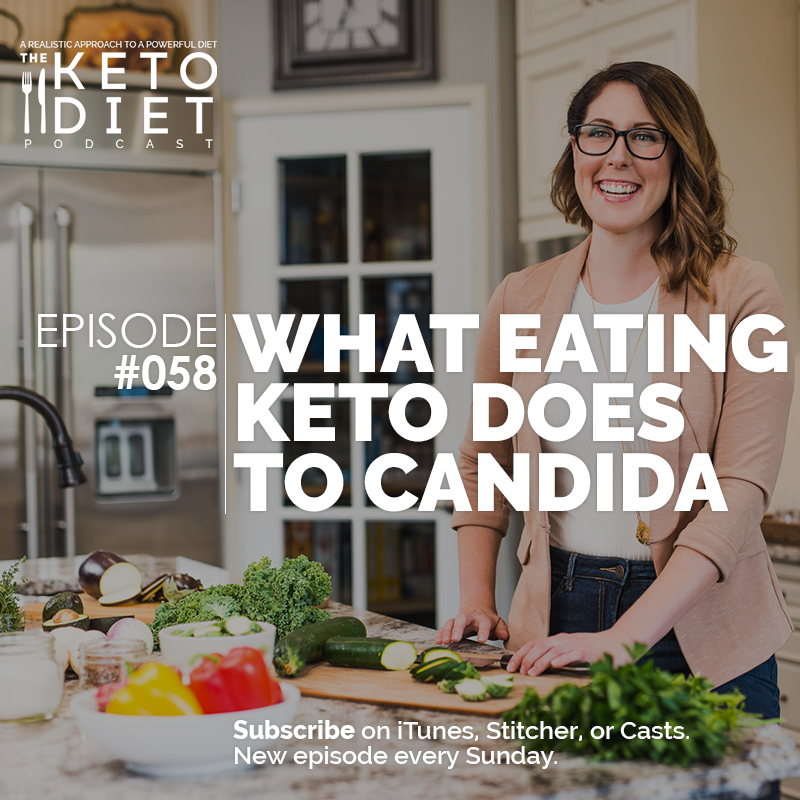 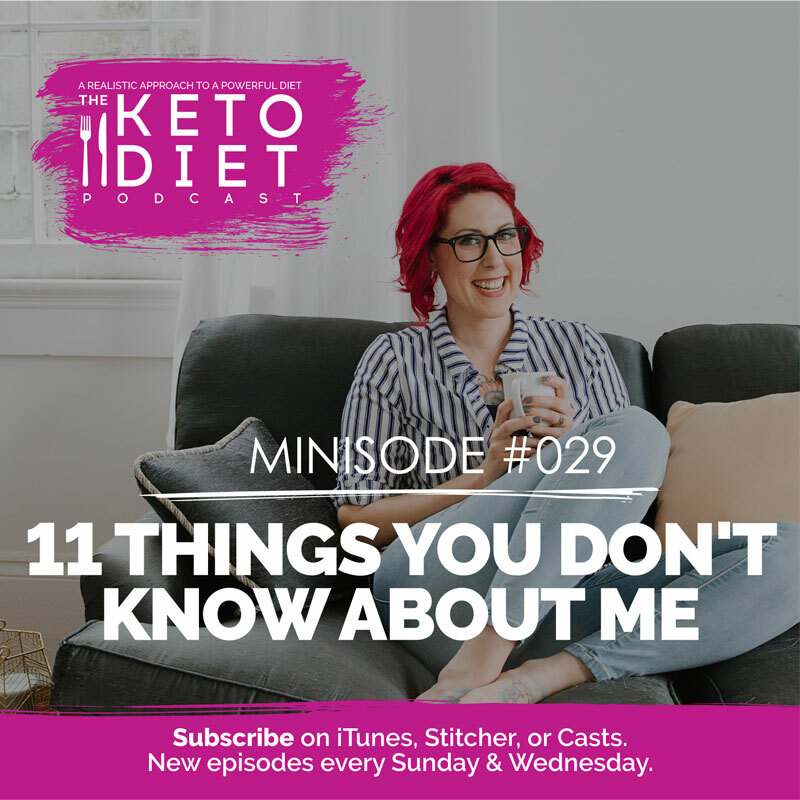 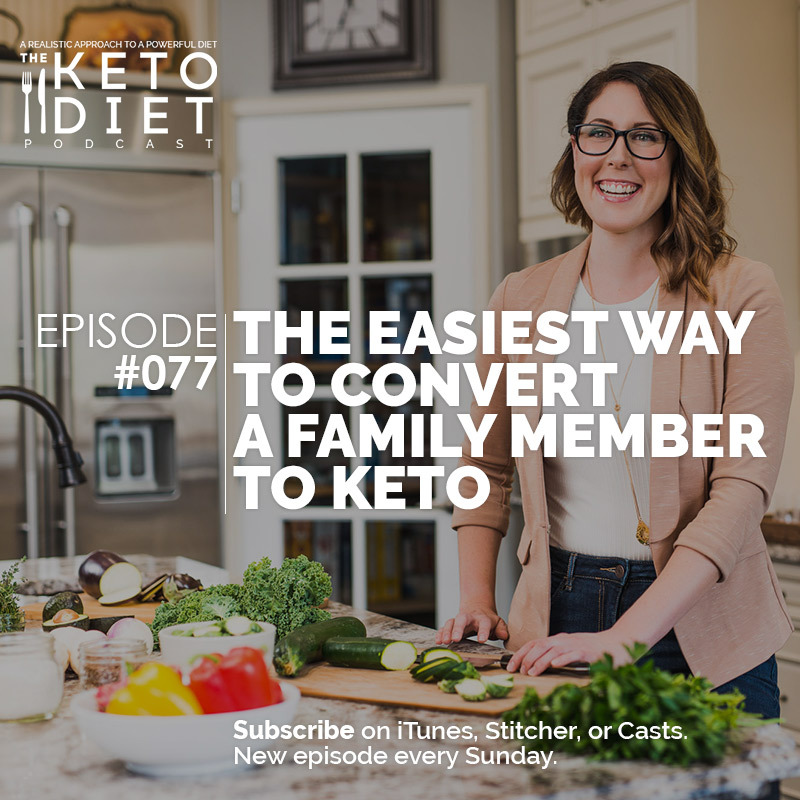 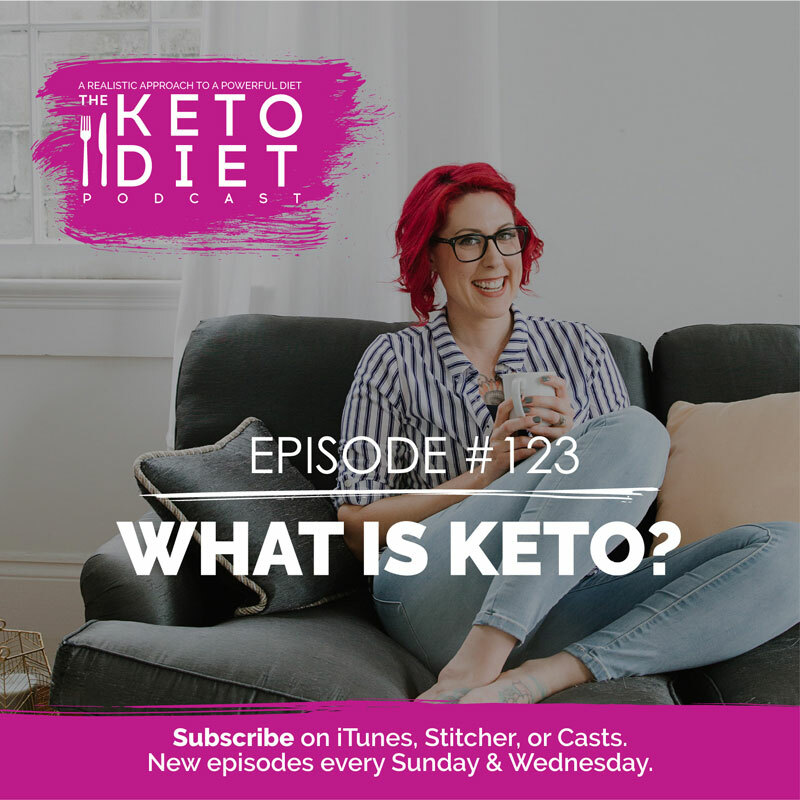 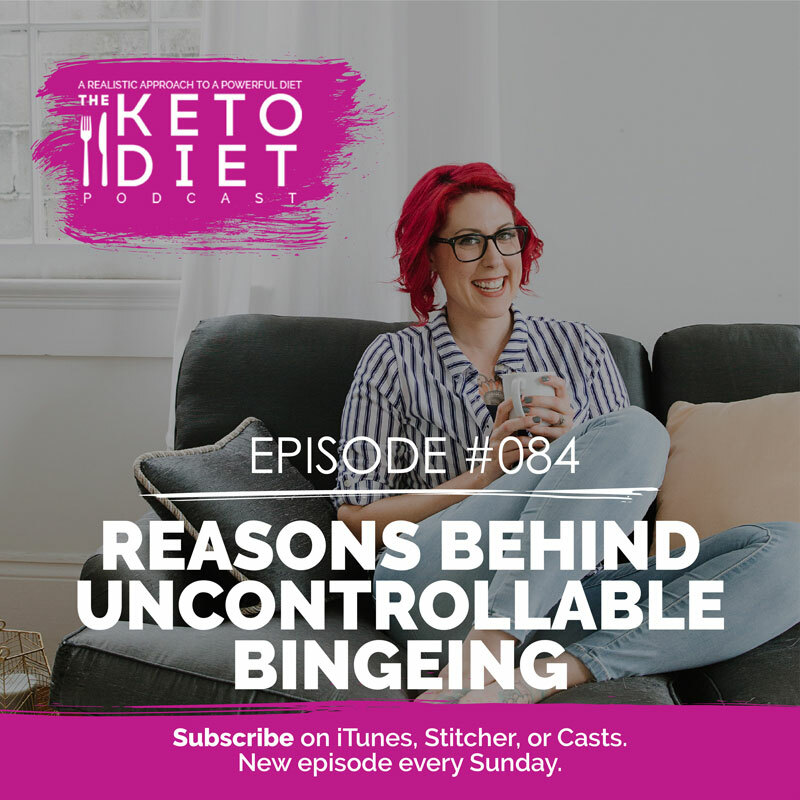 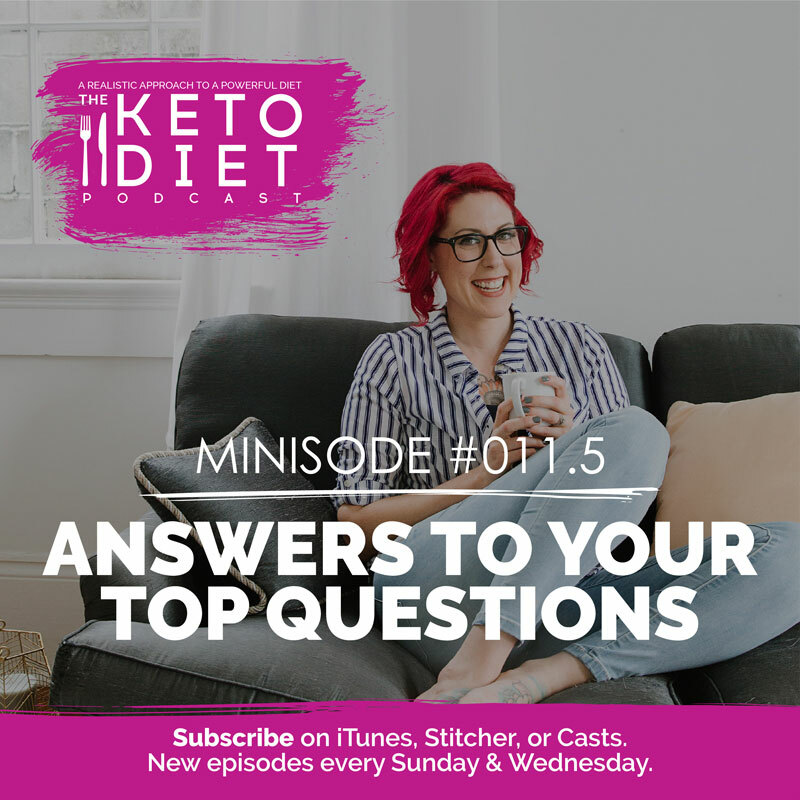 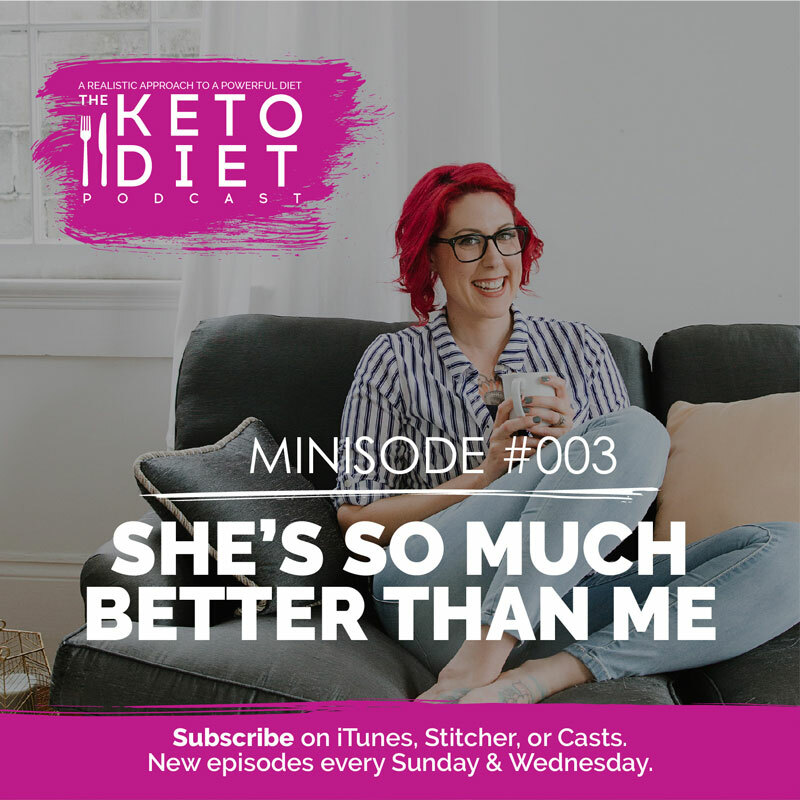 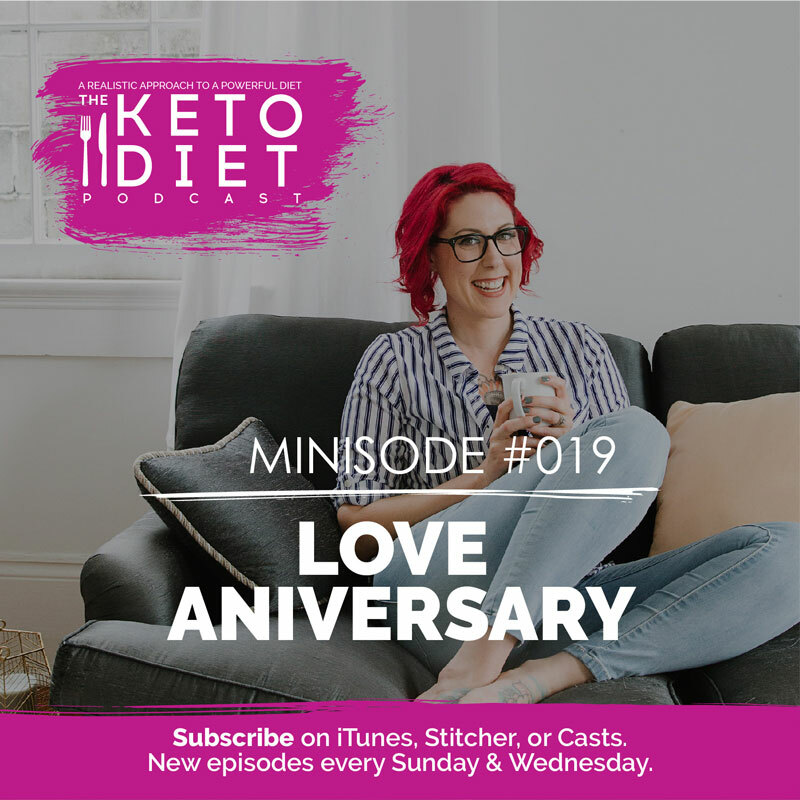 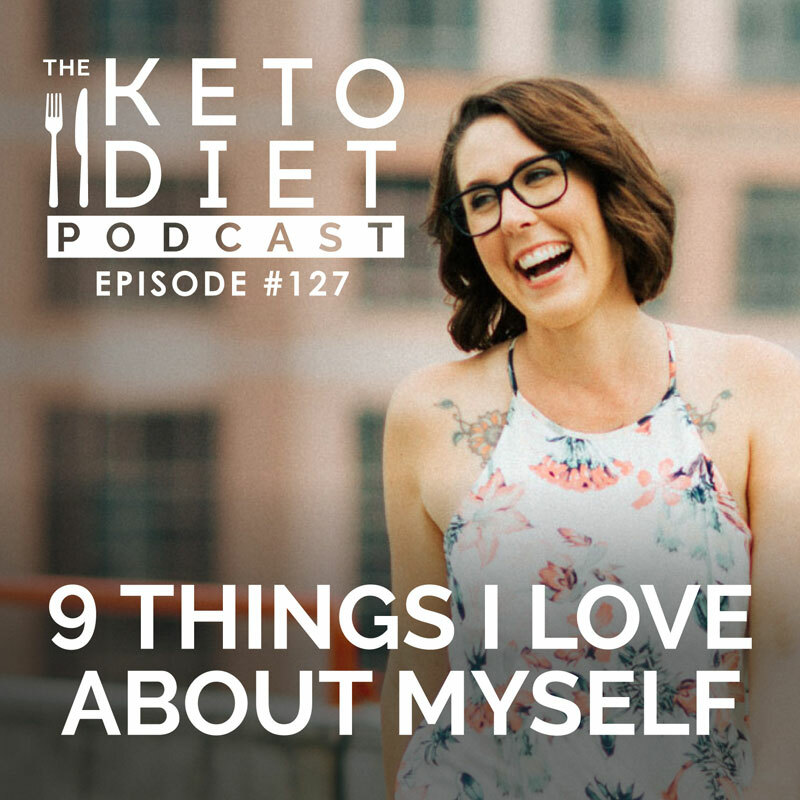 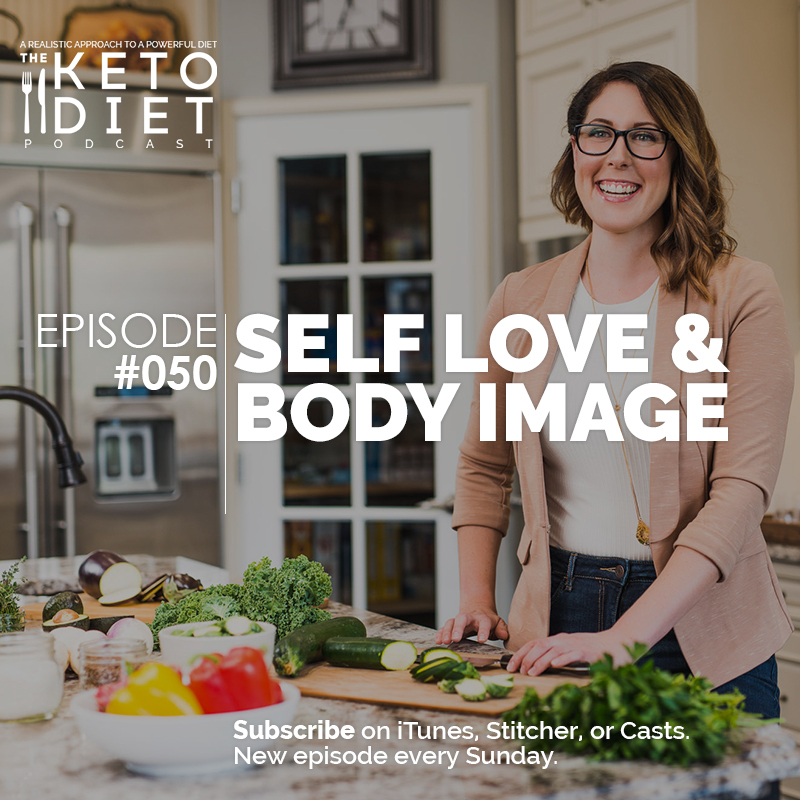 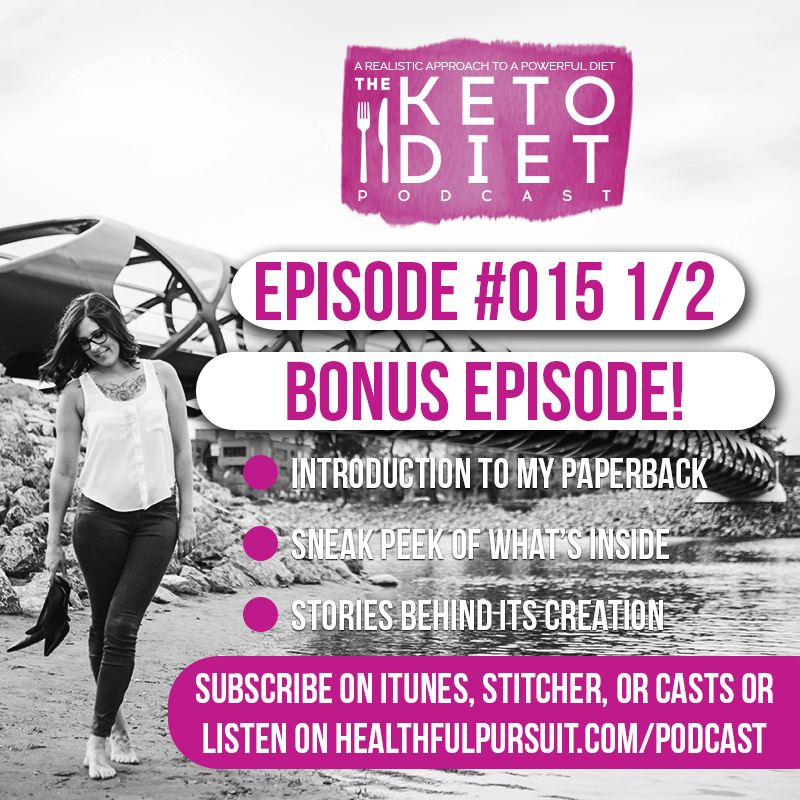 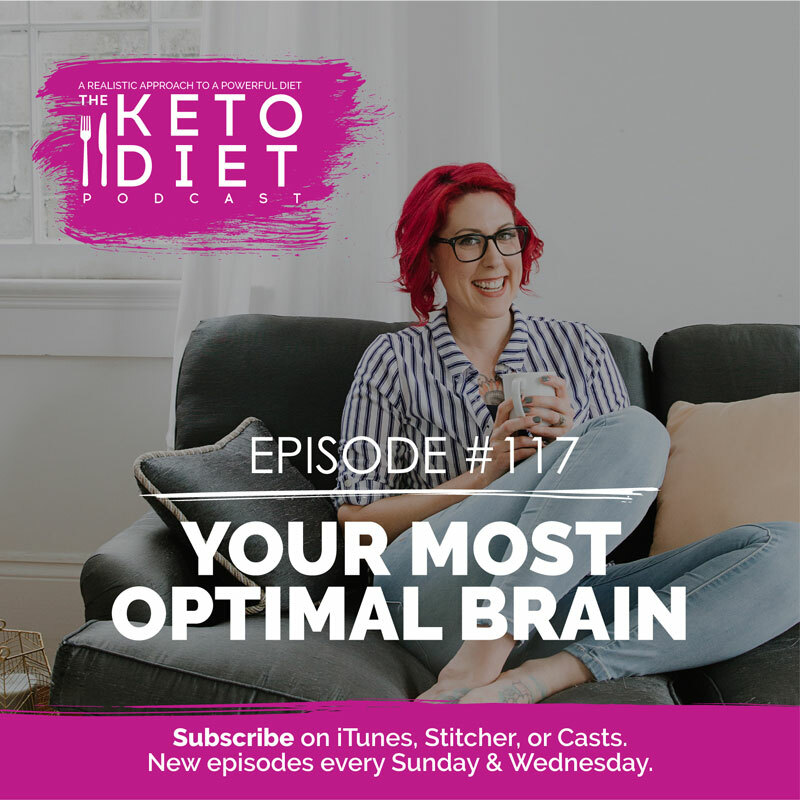 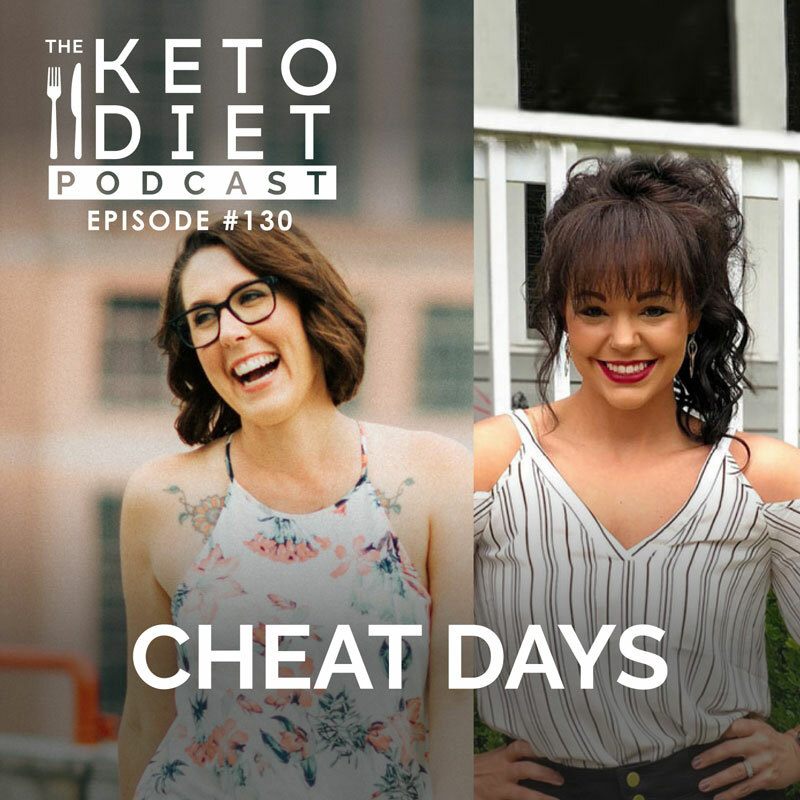 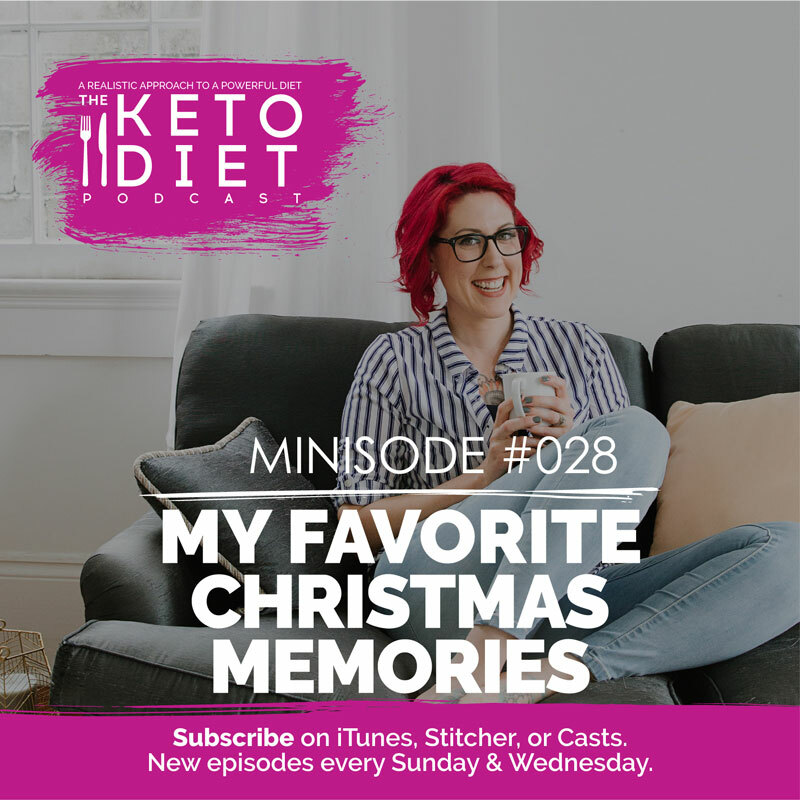 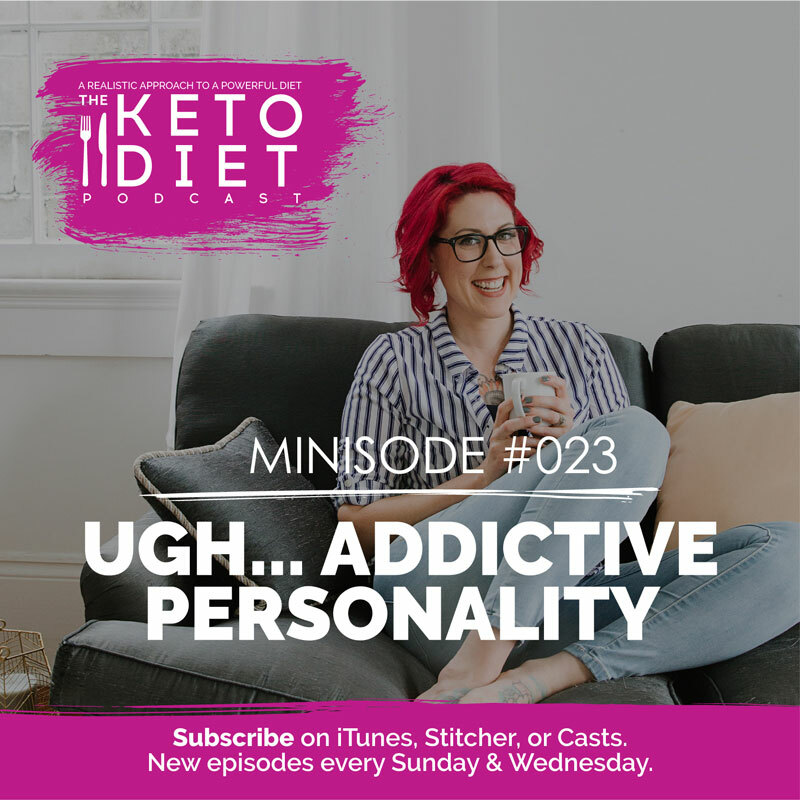 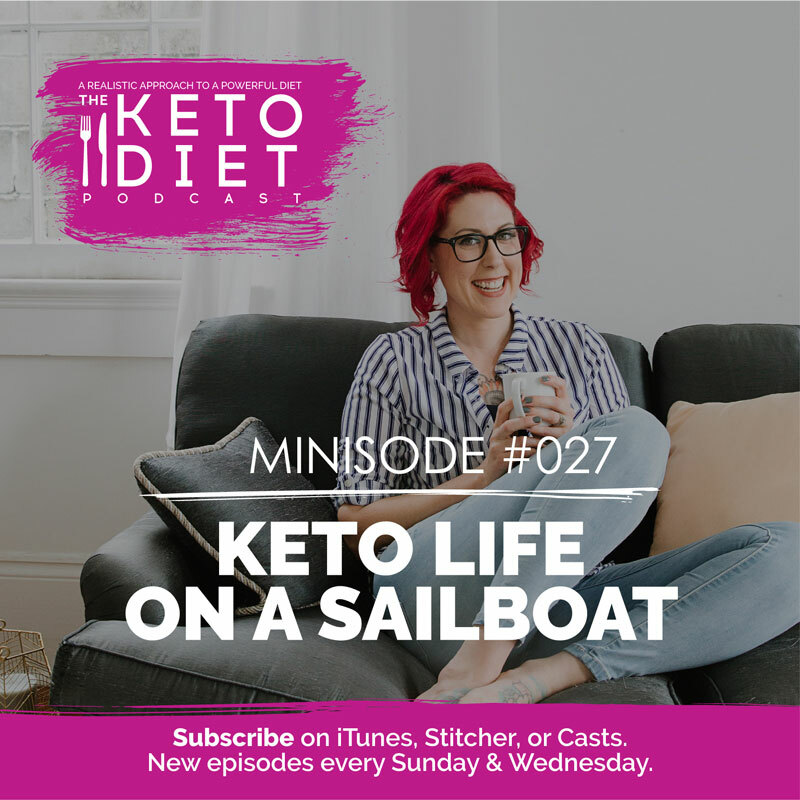 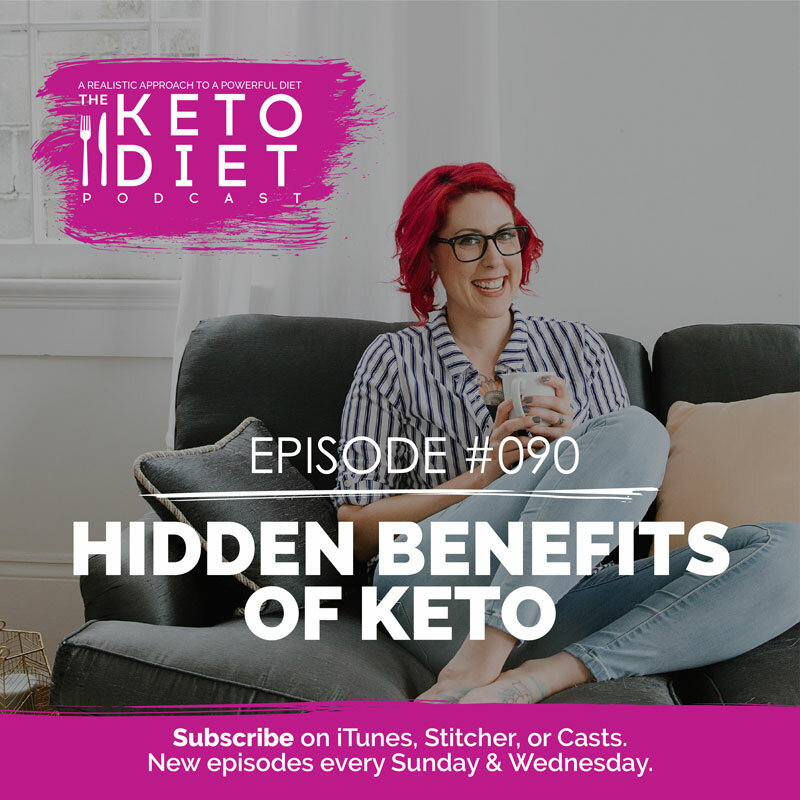 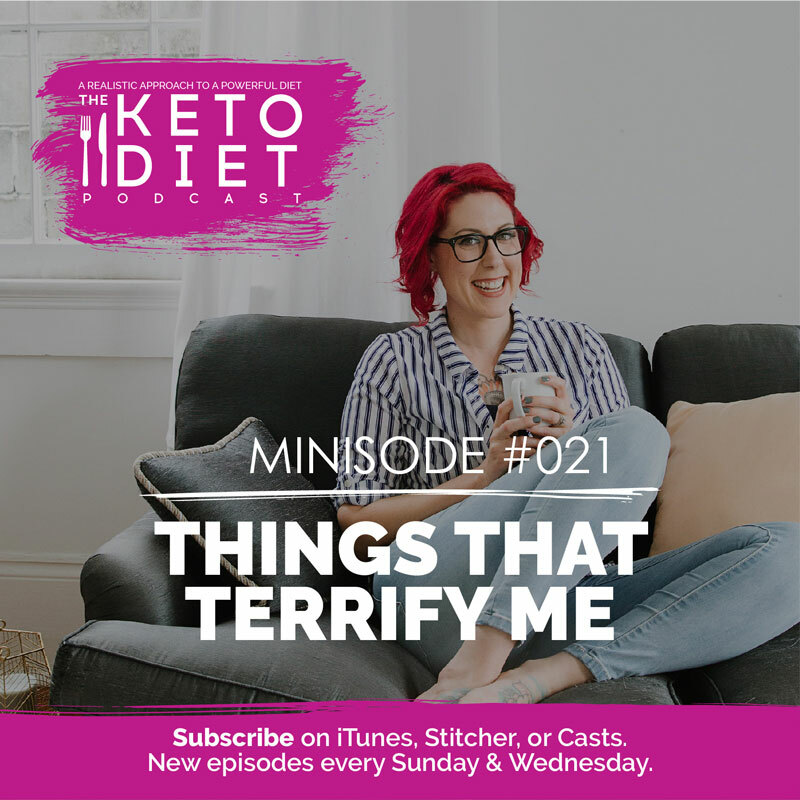 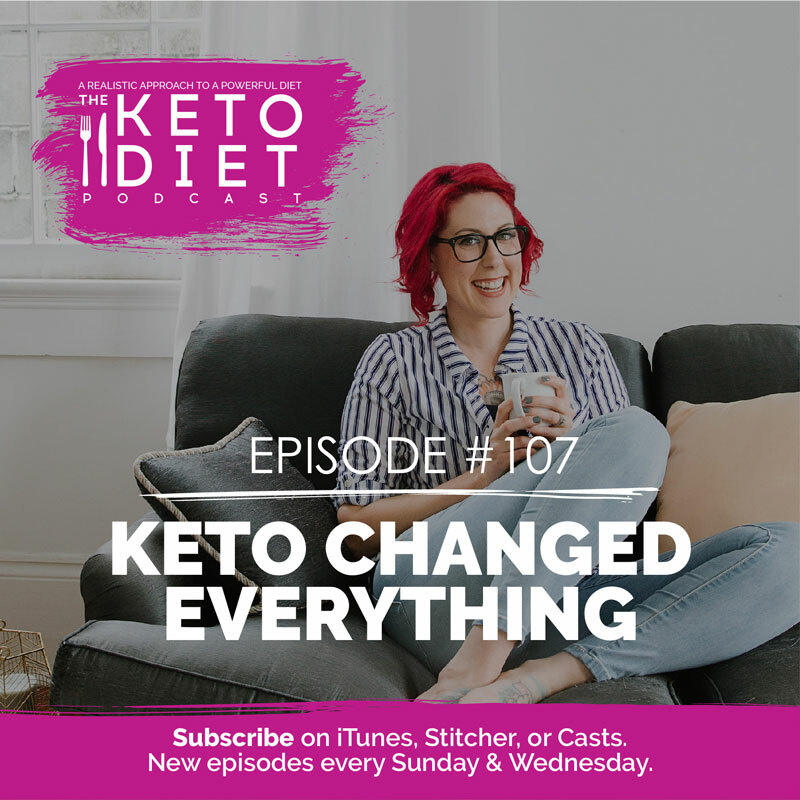 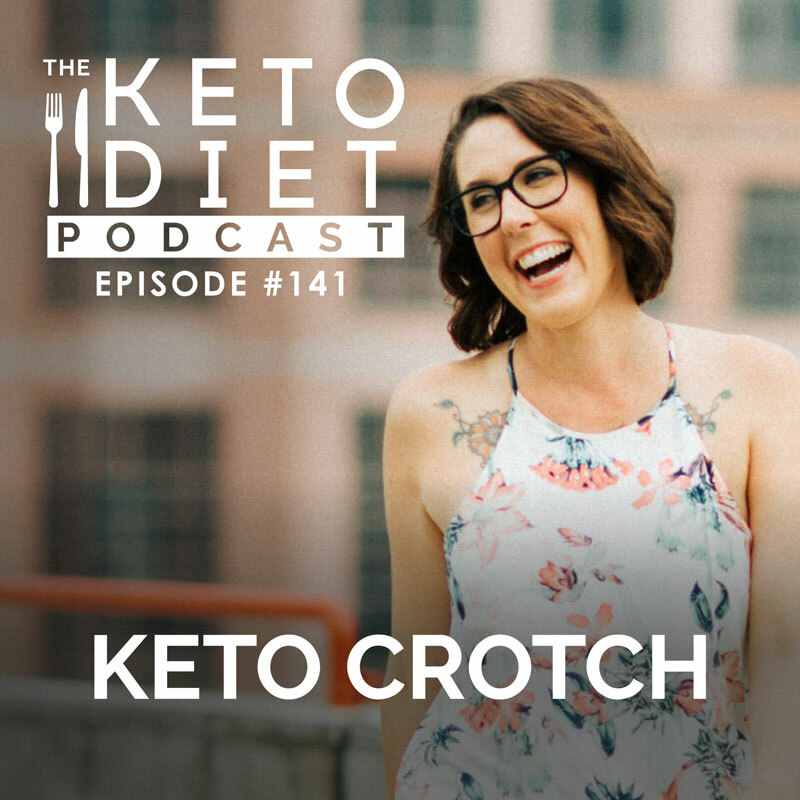 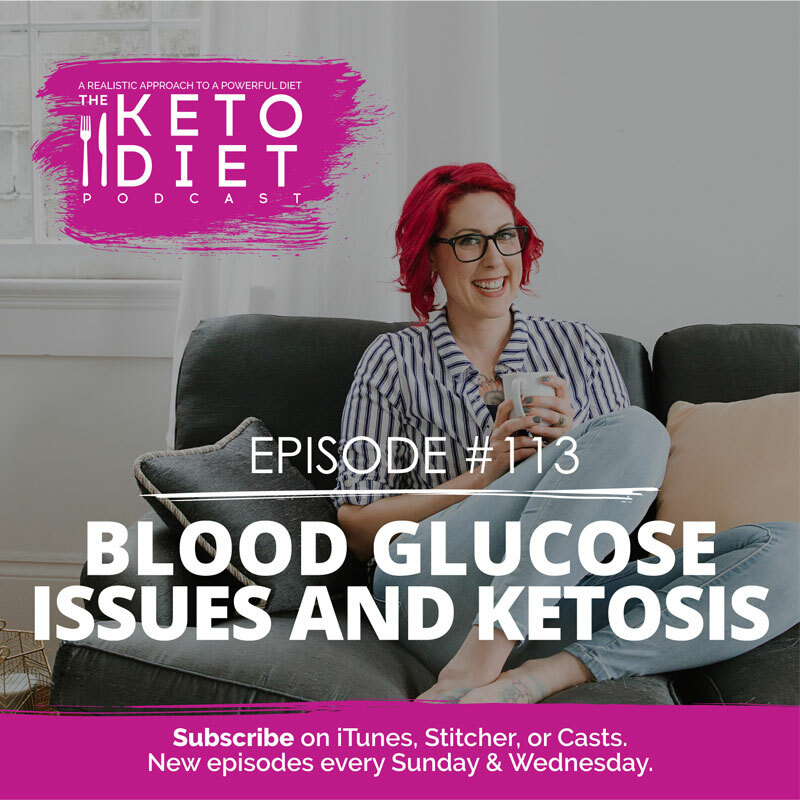 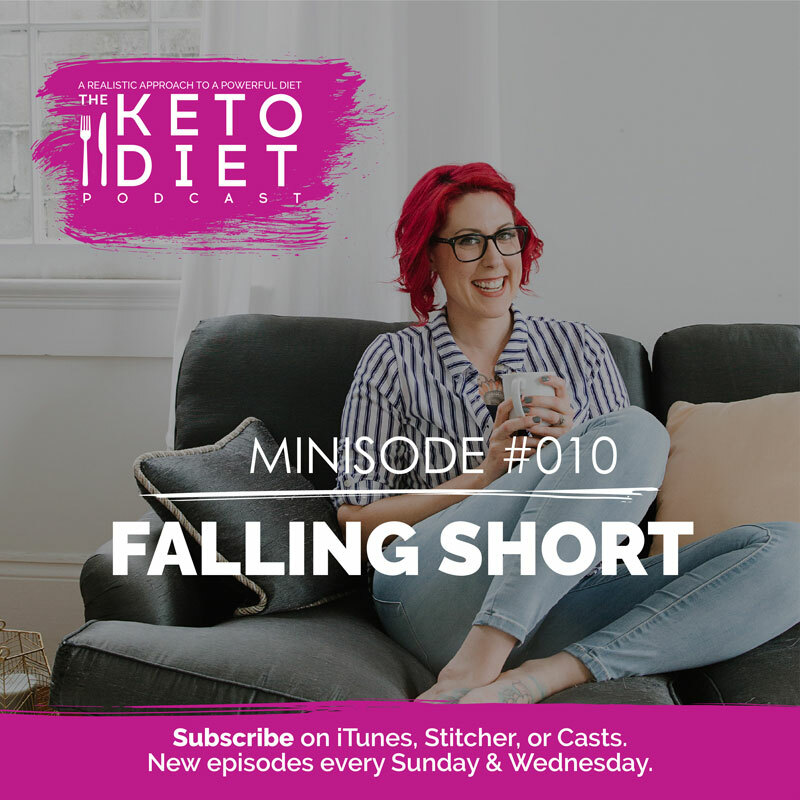 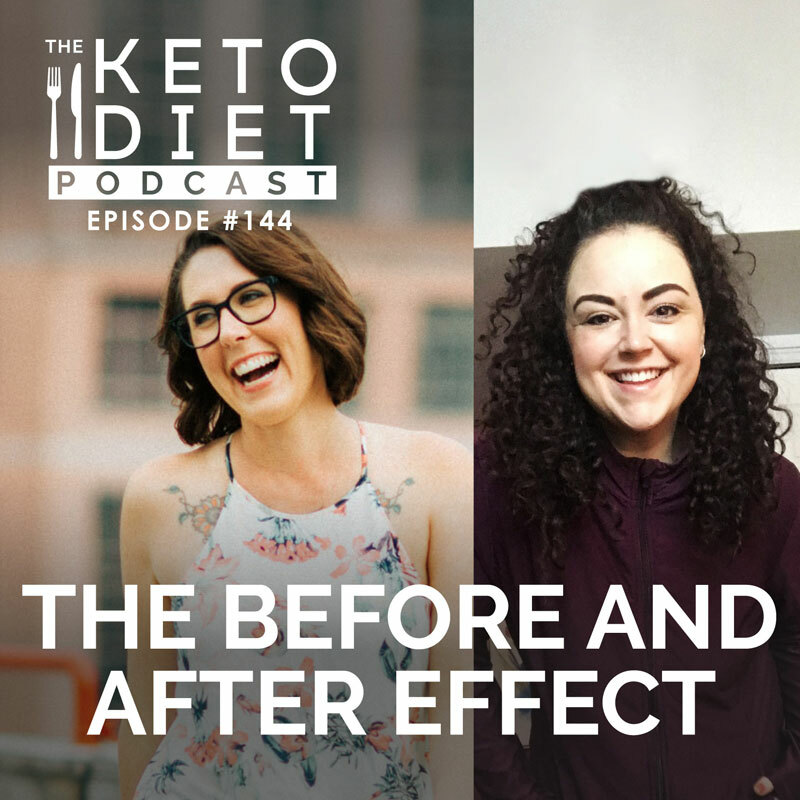 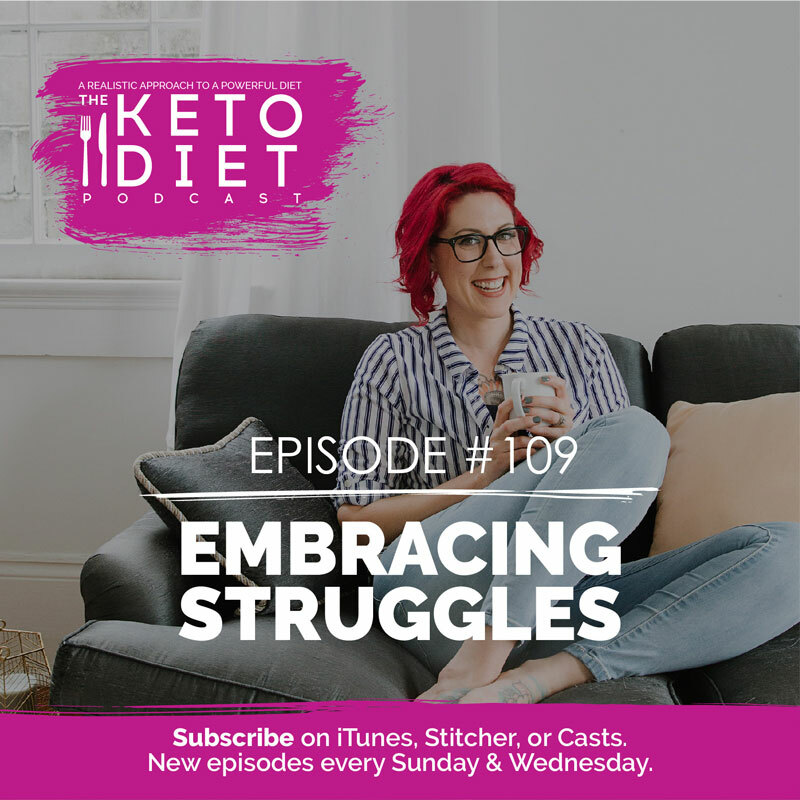 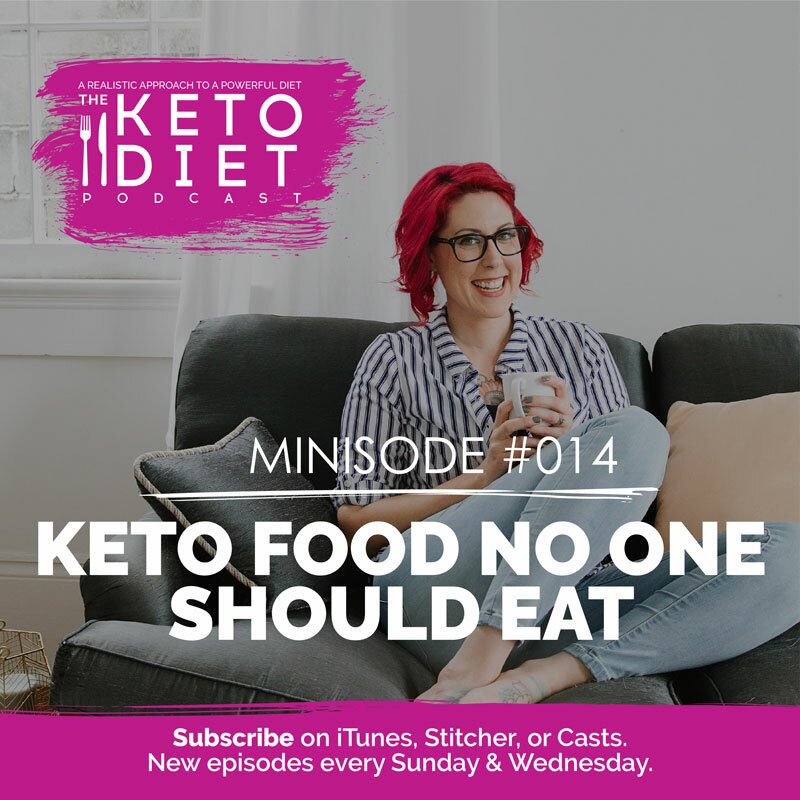 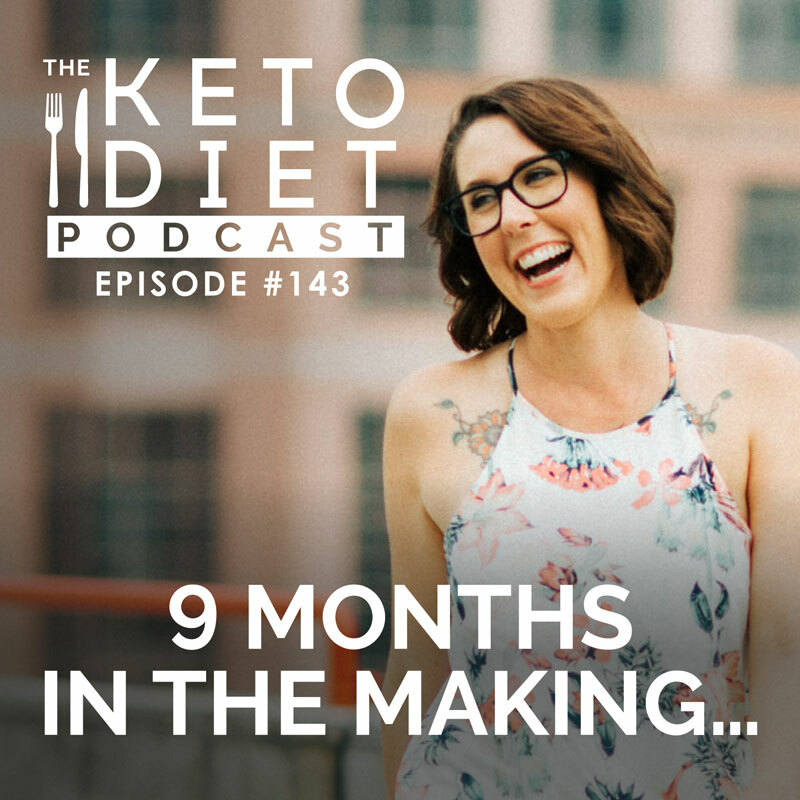 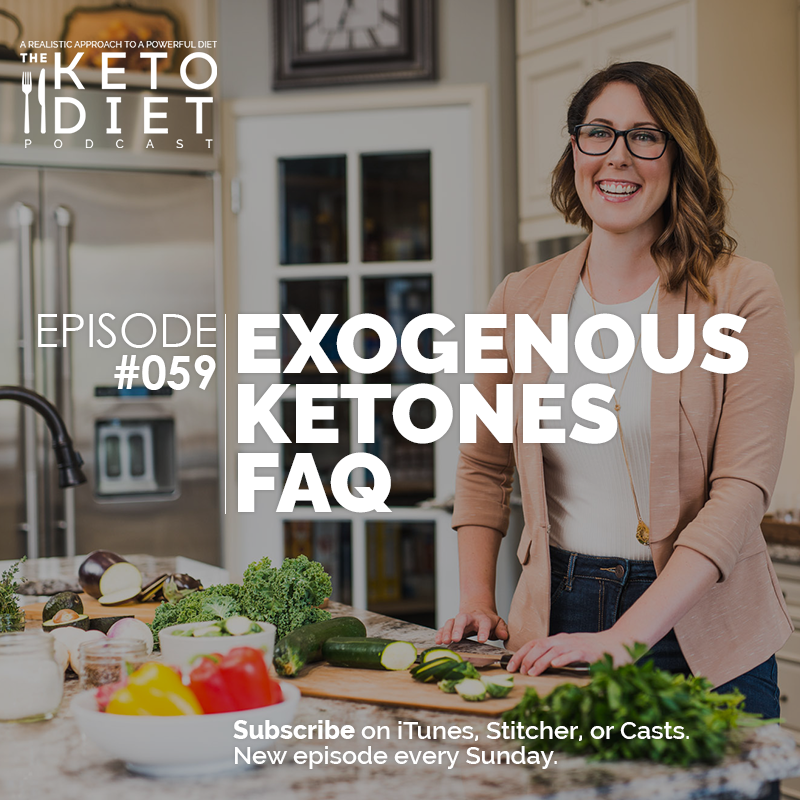 Interviews with thought leaders, keto veterans, and exclusive content delivering powerful actions to understanding keto, developing a ketogenic diet that works for you, overcoming daily keto struggles, boosting body confidence, shedding weight, and more. 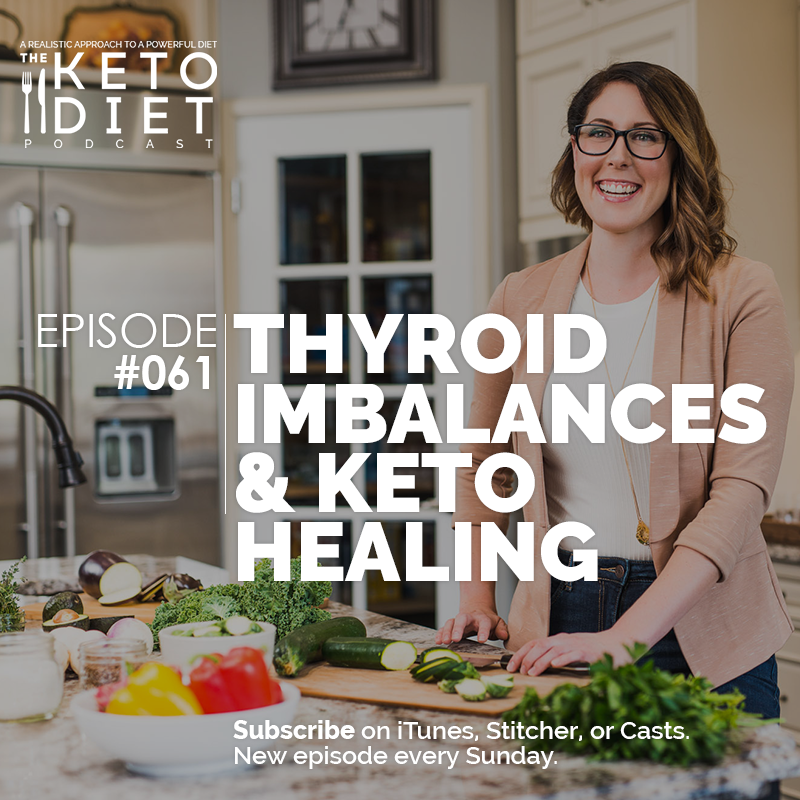 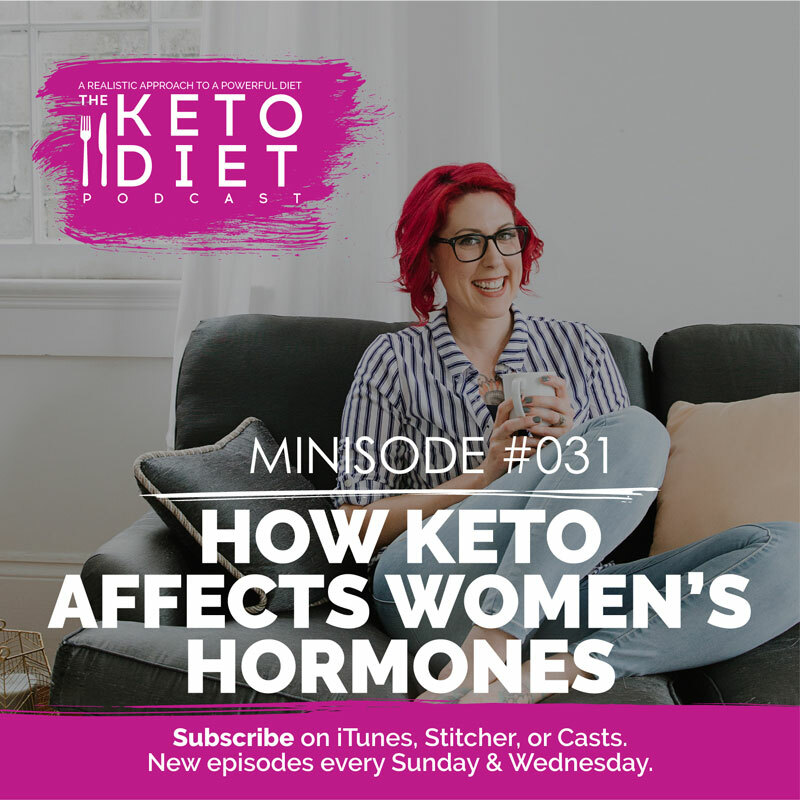 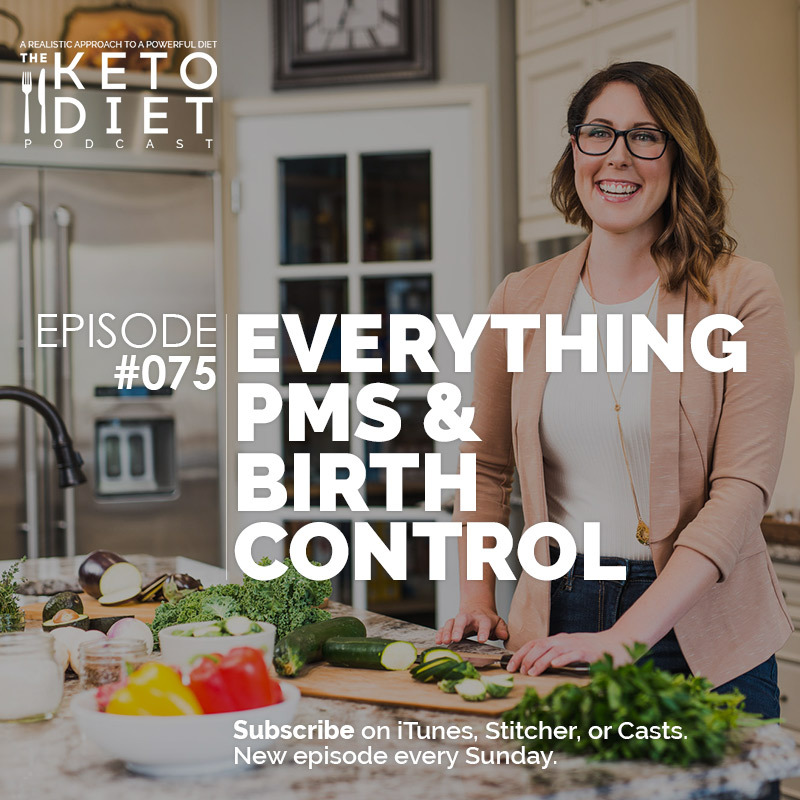 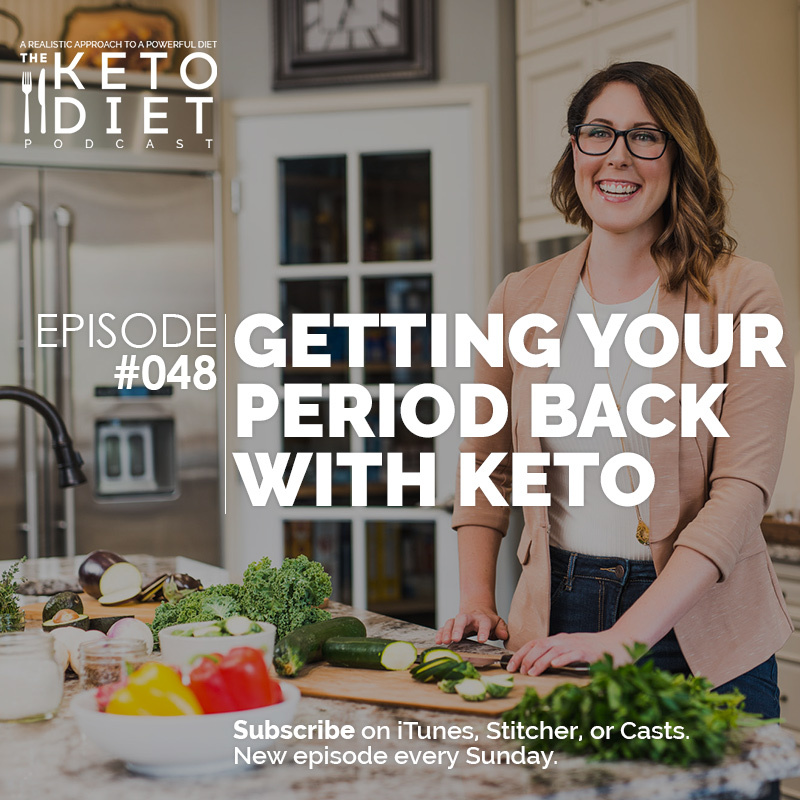 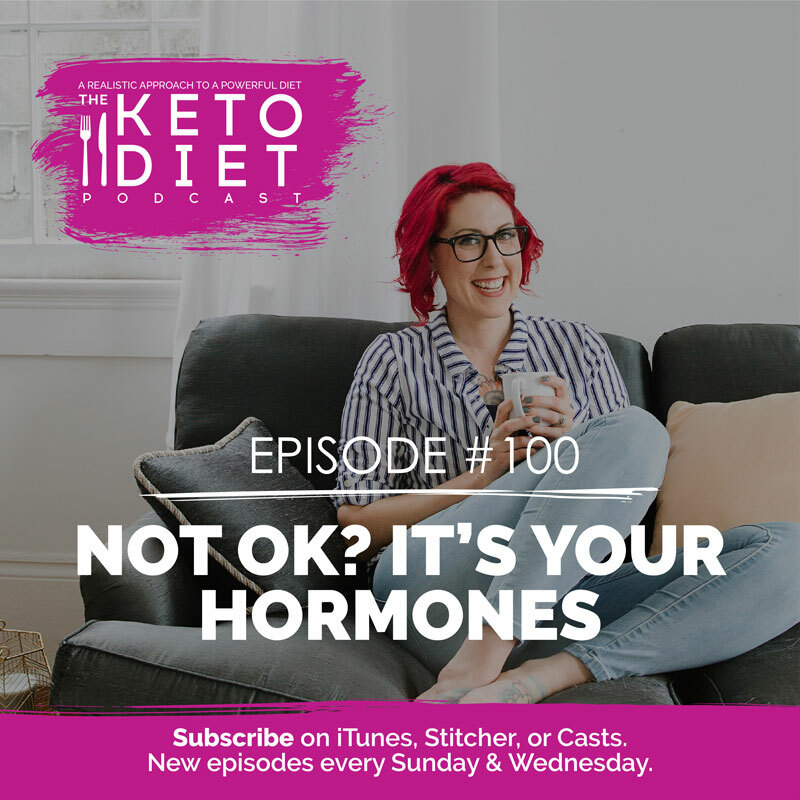 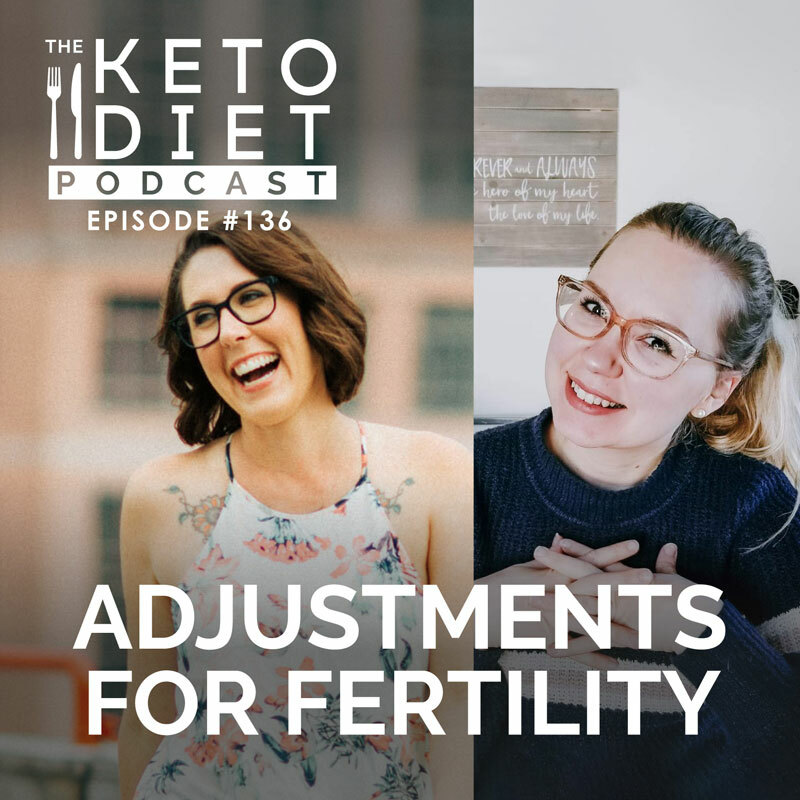 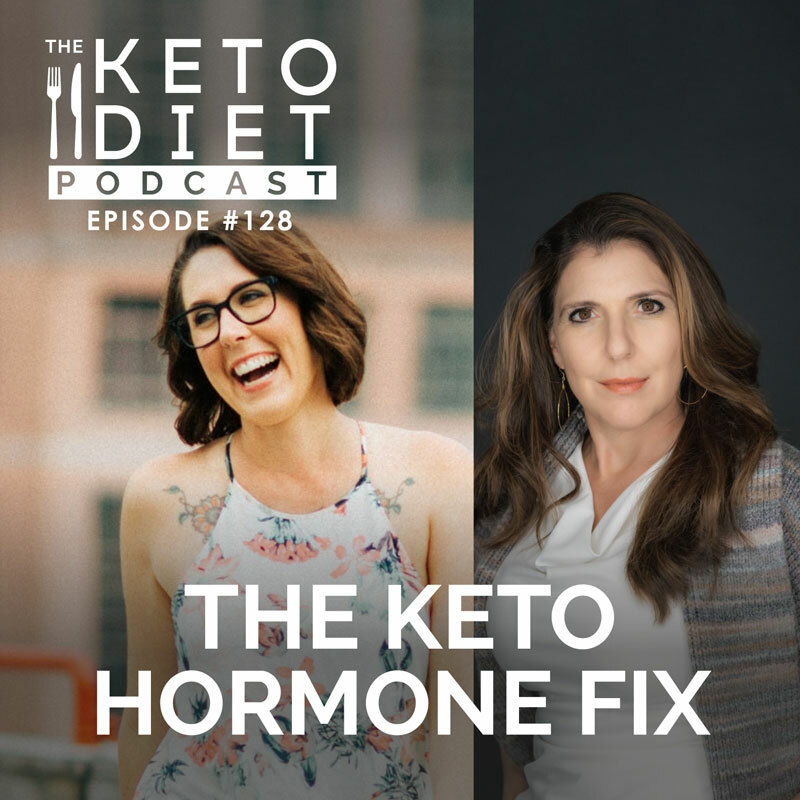 The signs of hormone imbalance, what contributes to the issue, how to support your hormones with food, who to work with to get your hormones balanced again, and so much more. 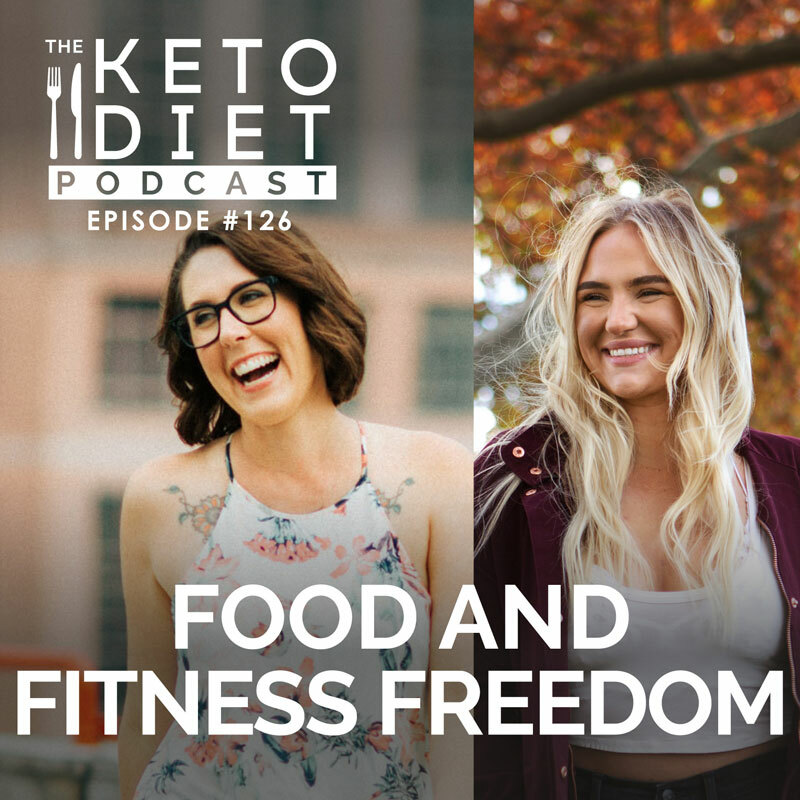 FBOMB coupon code: HEALTHFUL for 20% off your first order! Get actionable, momentum-building advice perfectly paired with your current stage of keto. I need to start somewhere! I need to stop eating carbs!